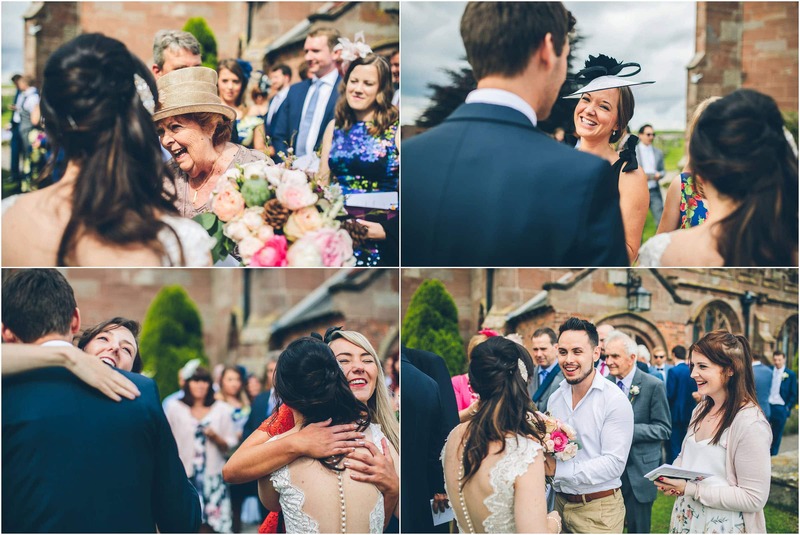 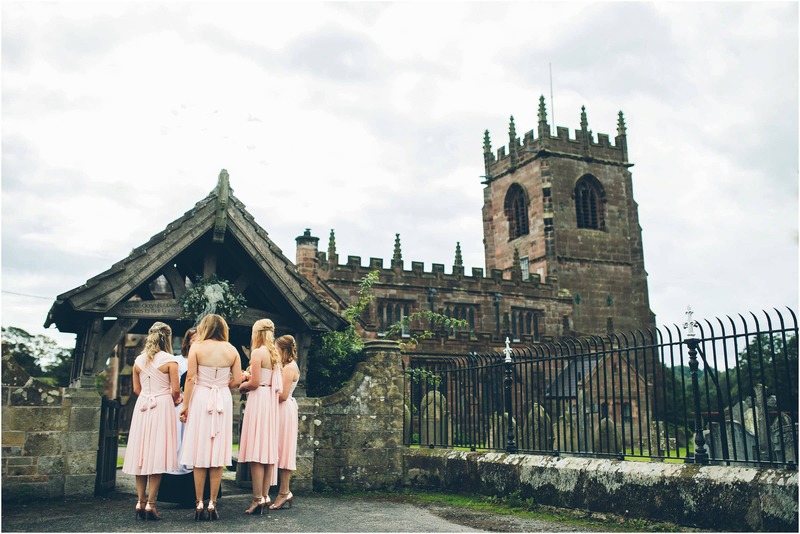 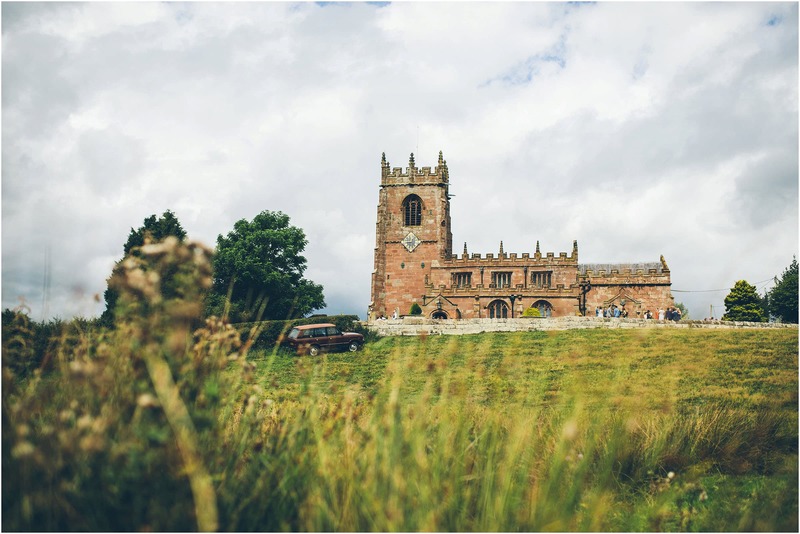 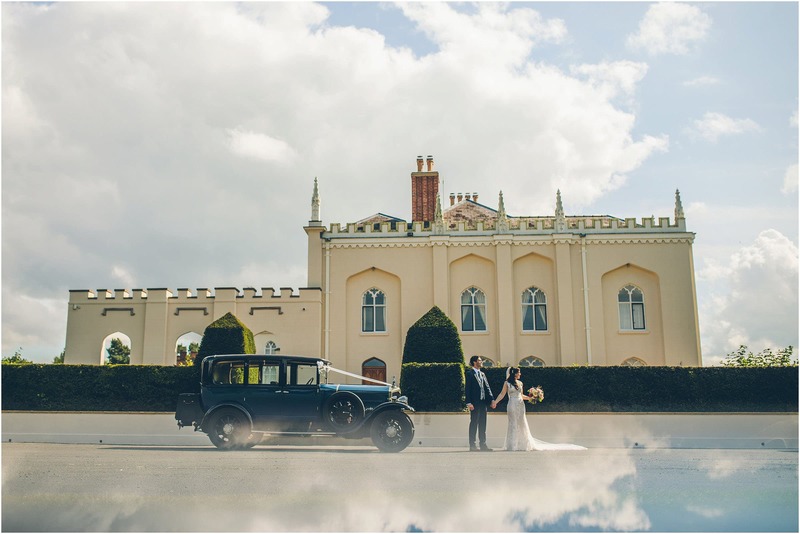 I absolutely love weddings at Combermere Abbey and I’m very proud to be a recommended photographer at this amazing venue. 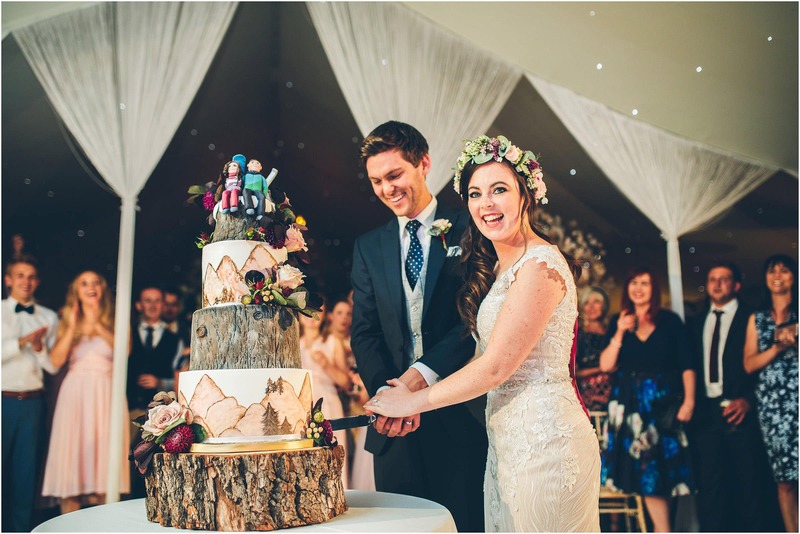 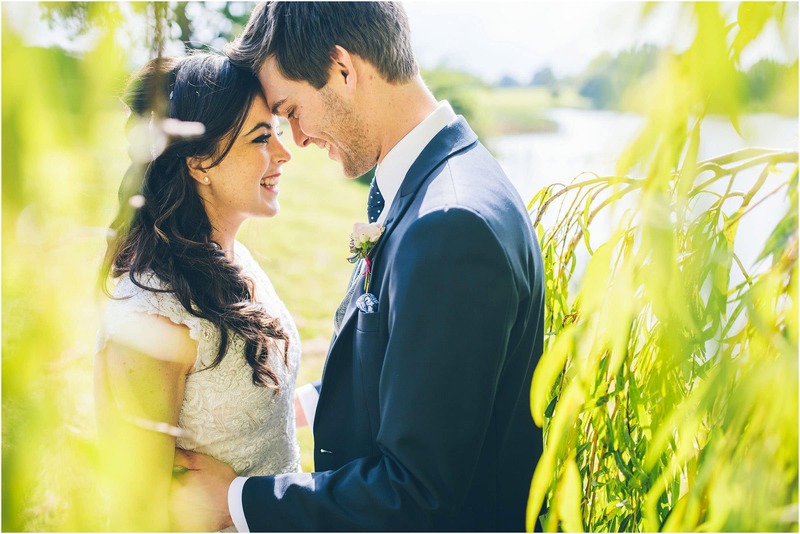 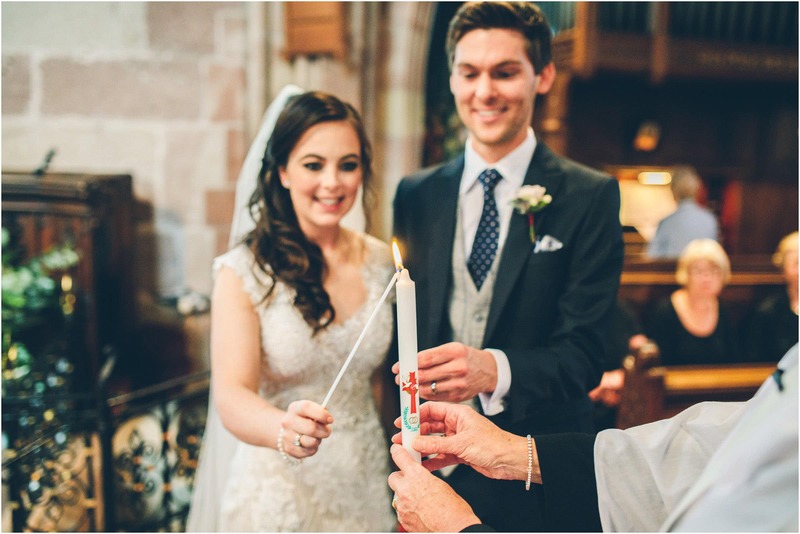 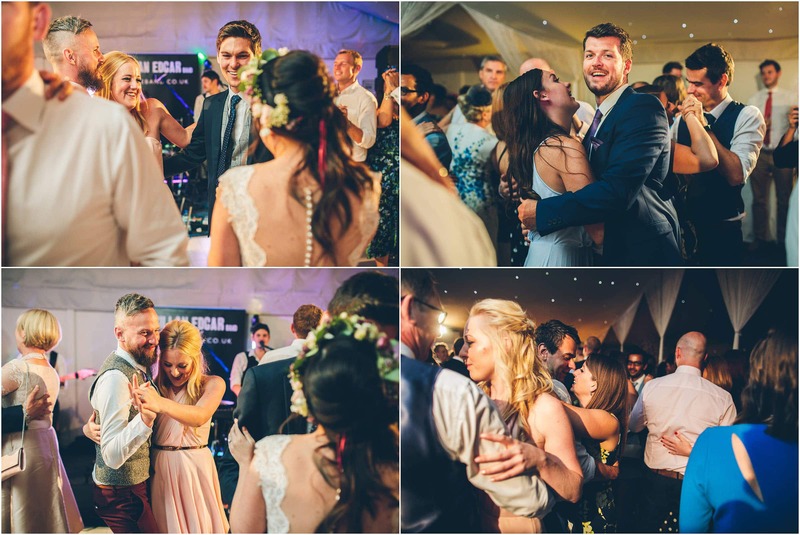 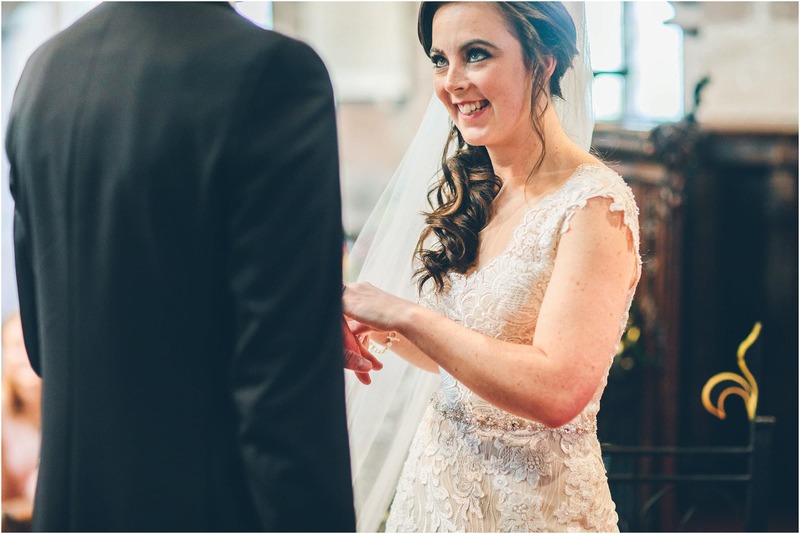 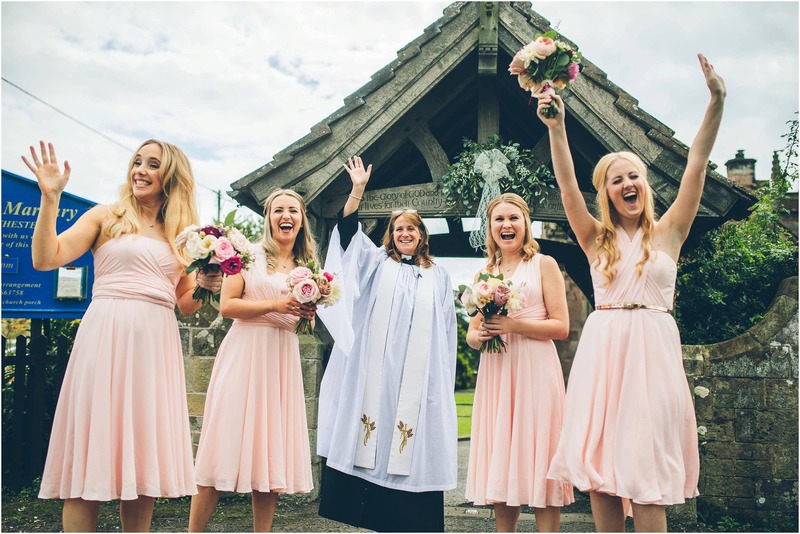 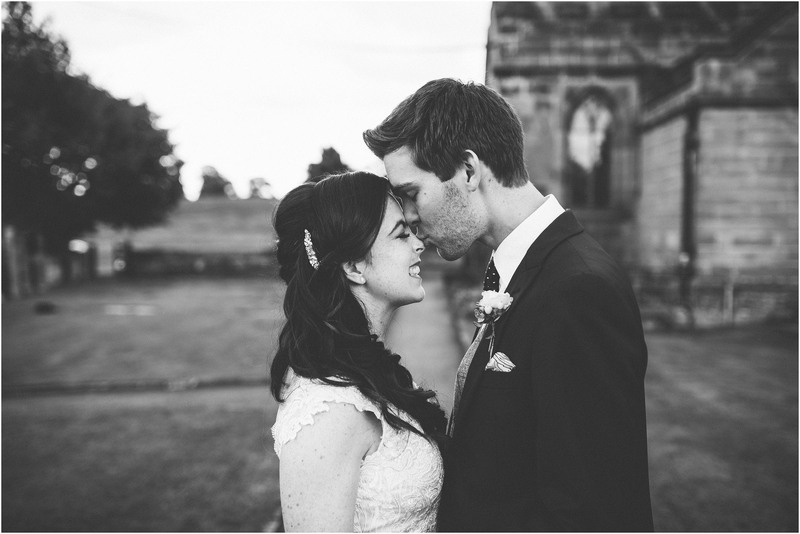 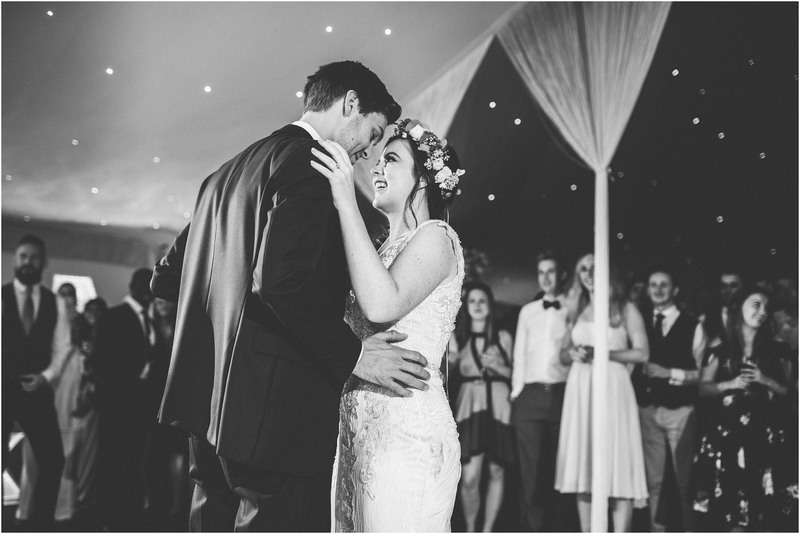 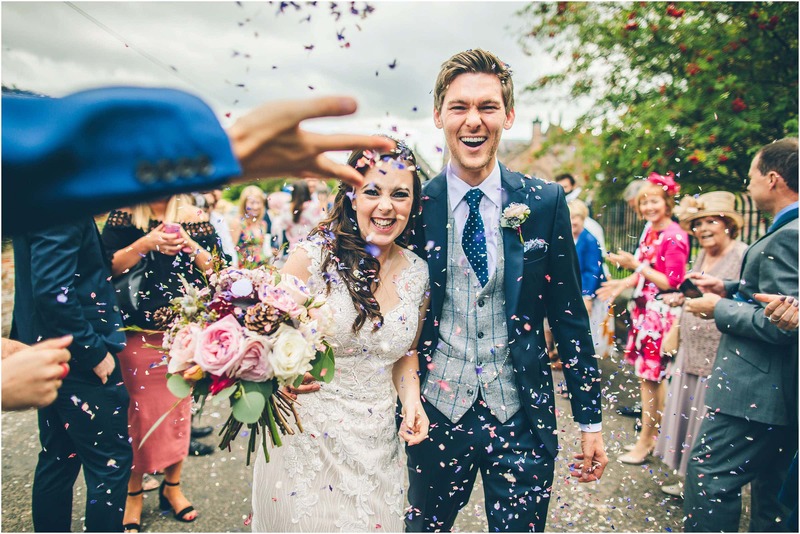 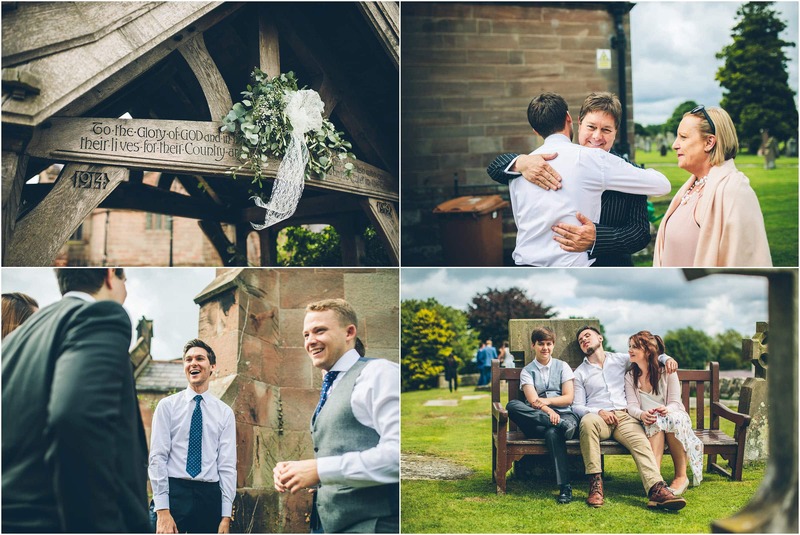 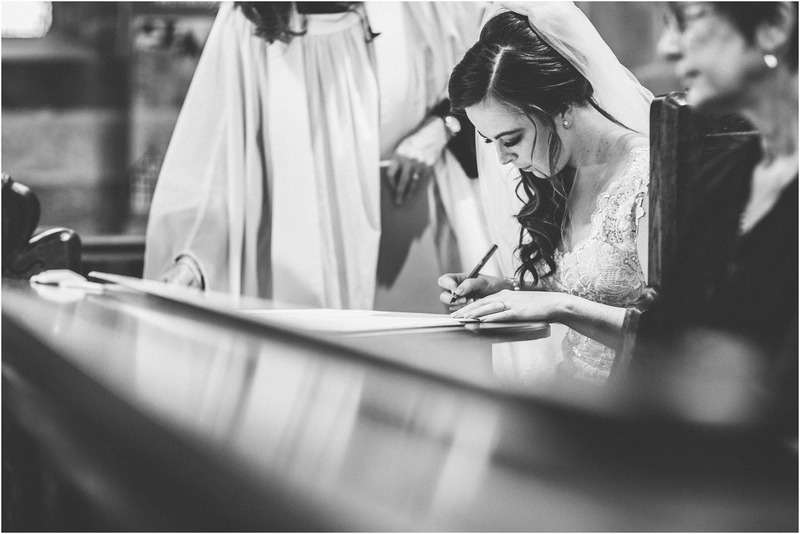 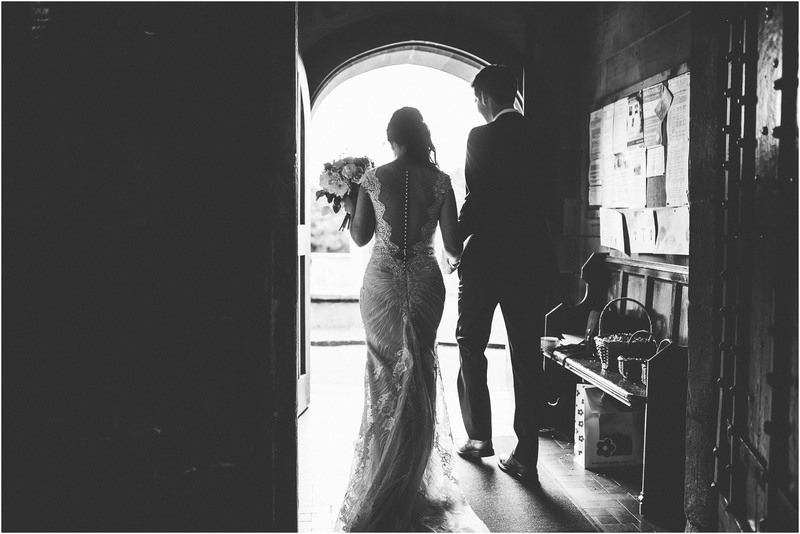 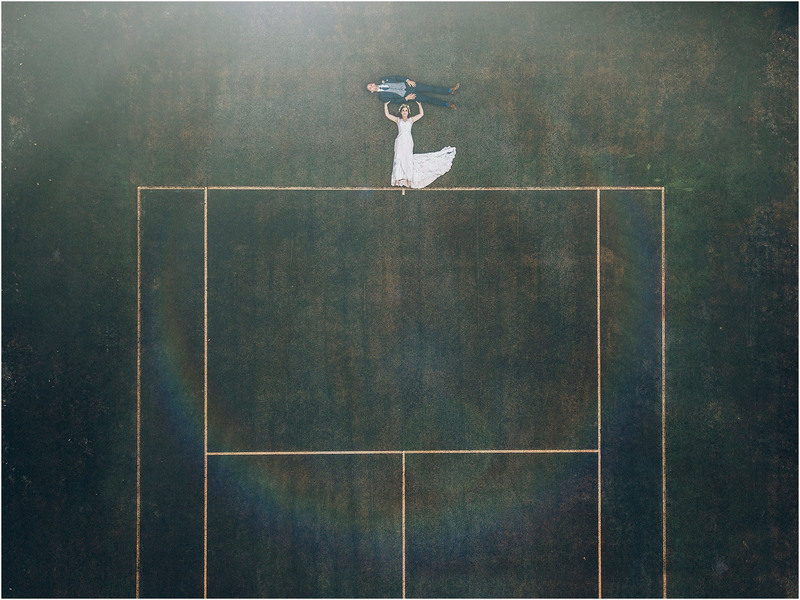 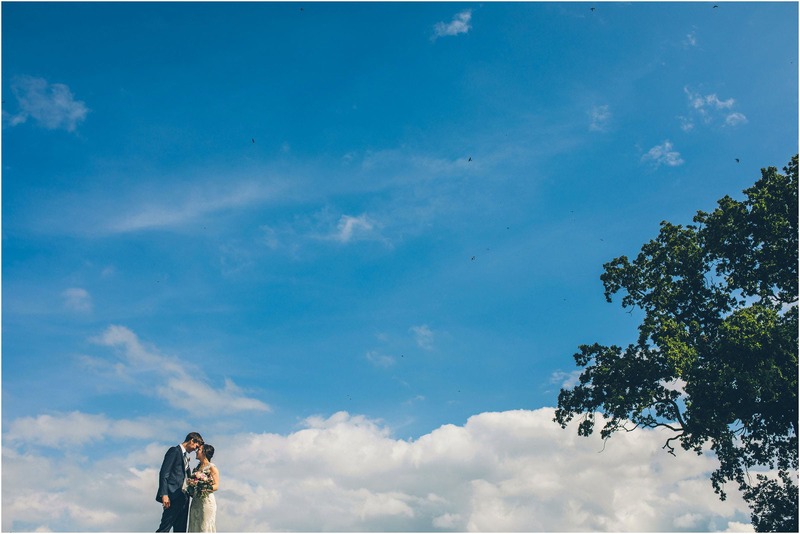 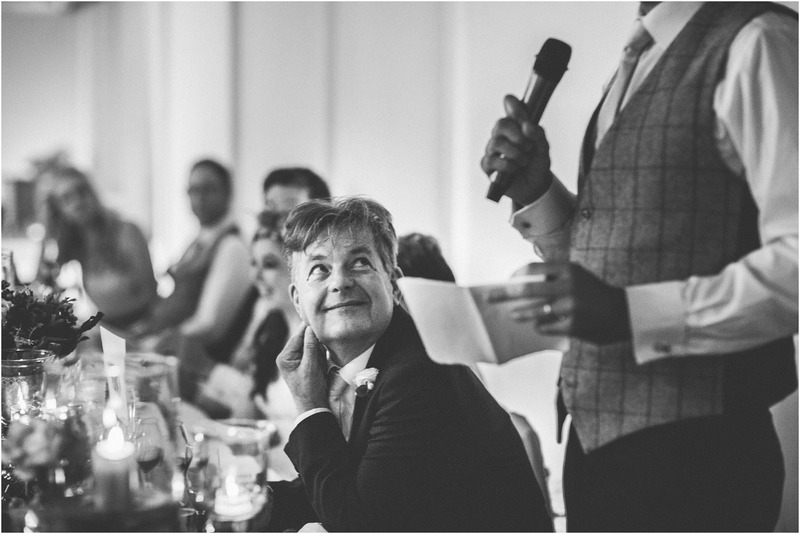 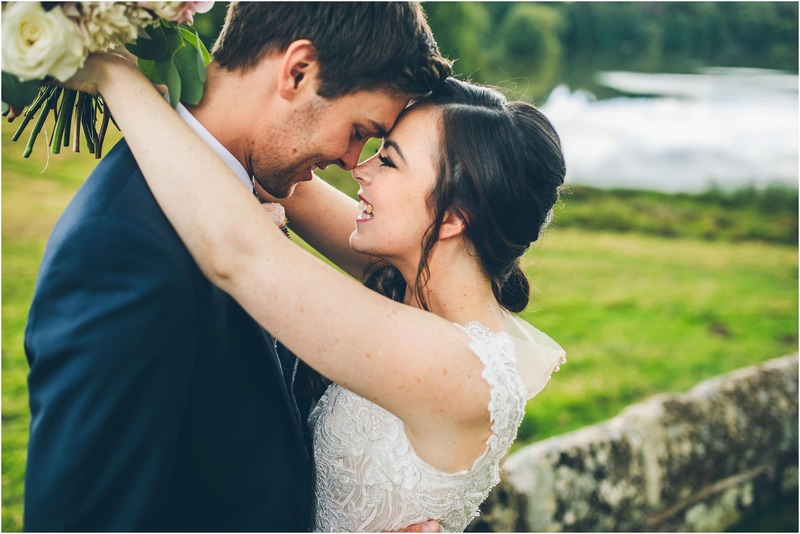 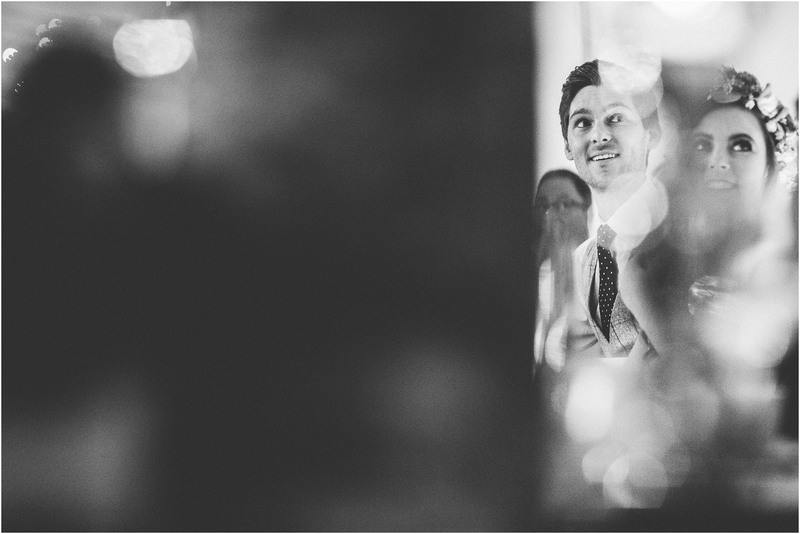 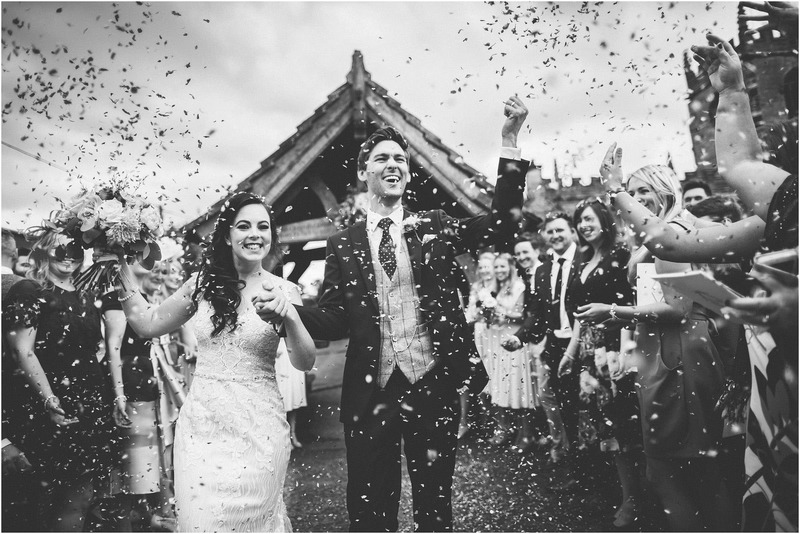 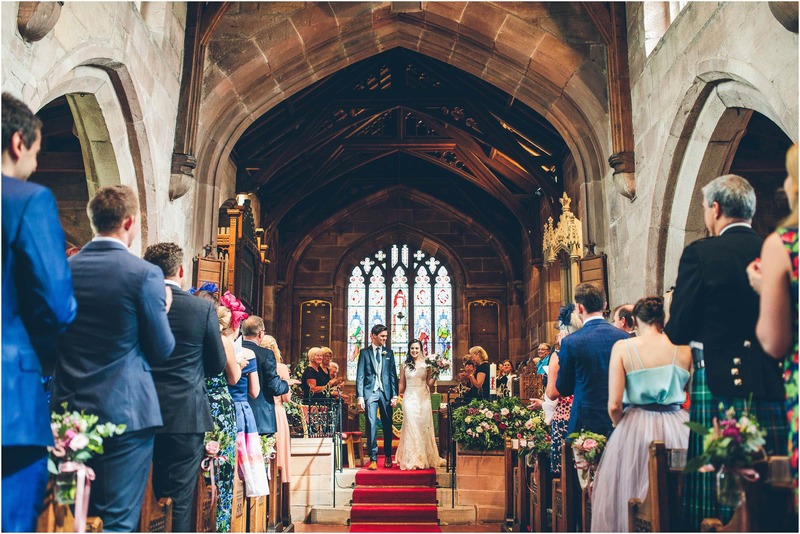 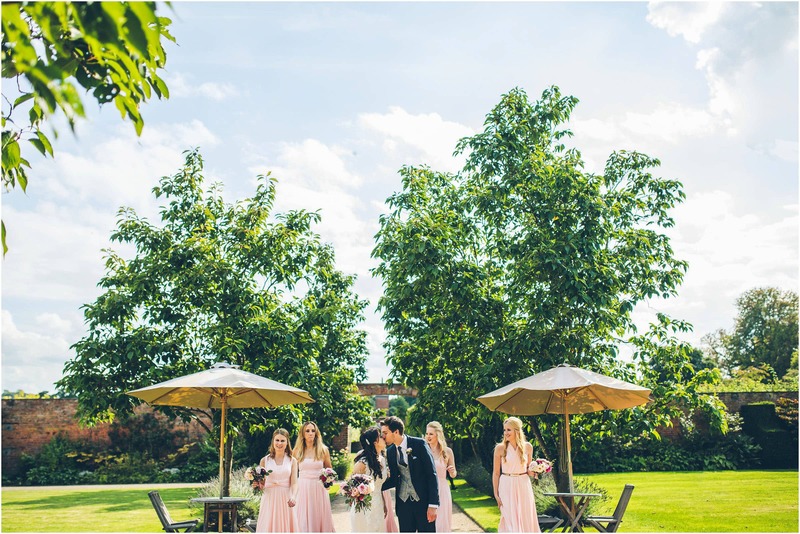 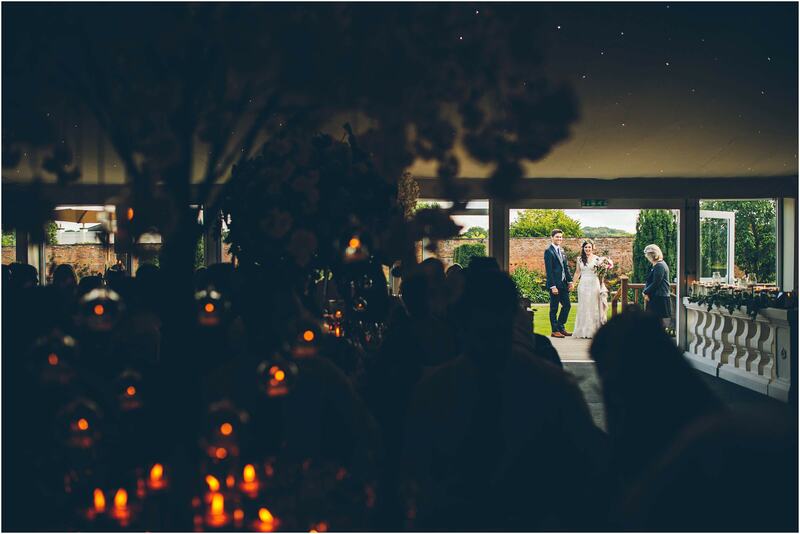 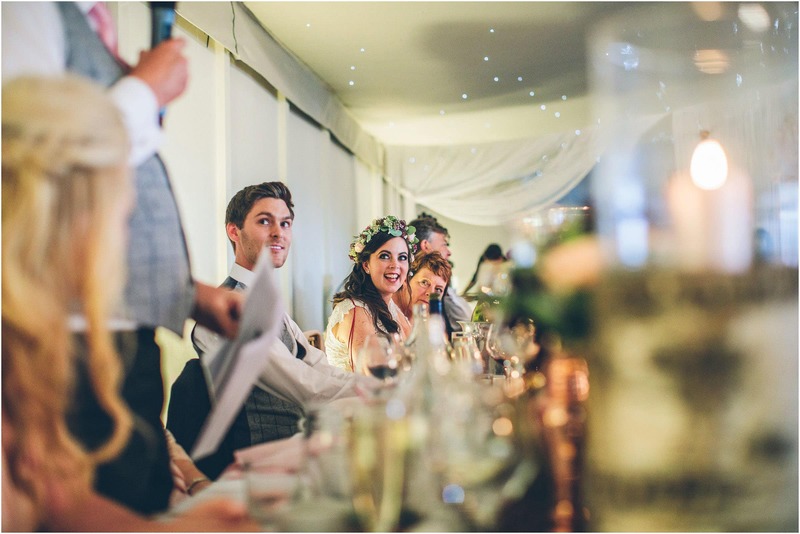 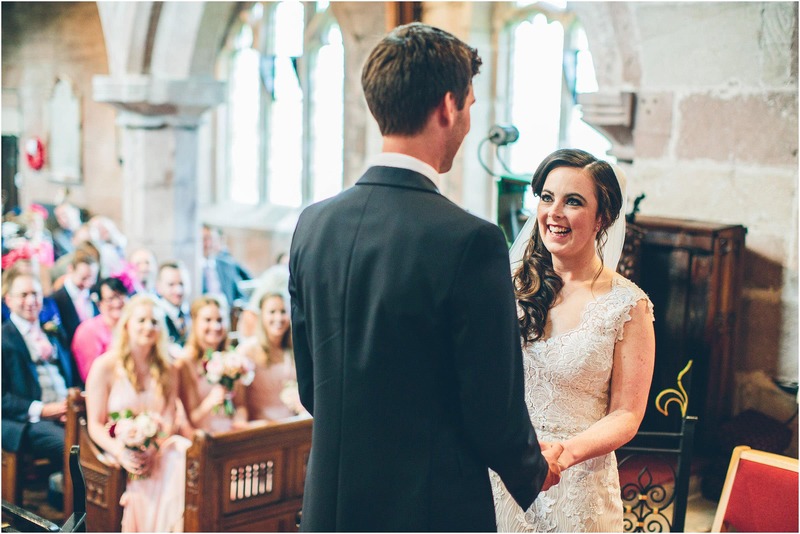 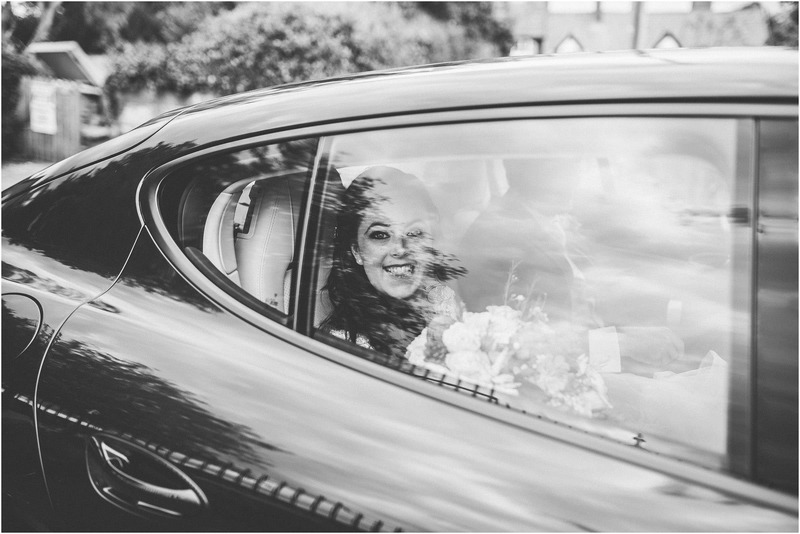 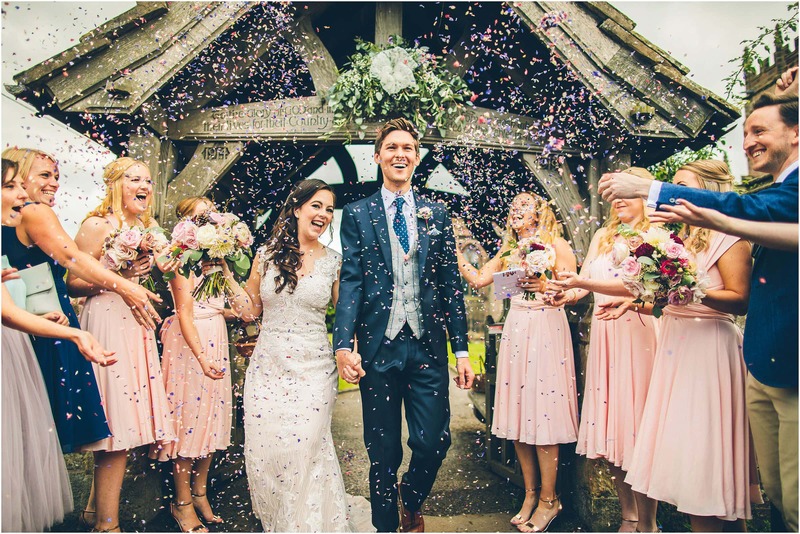 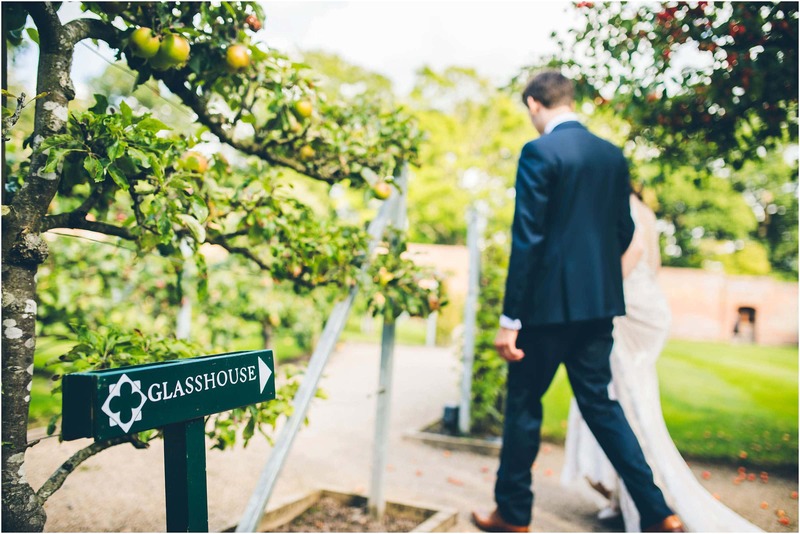 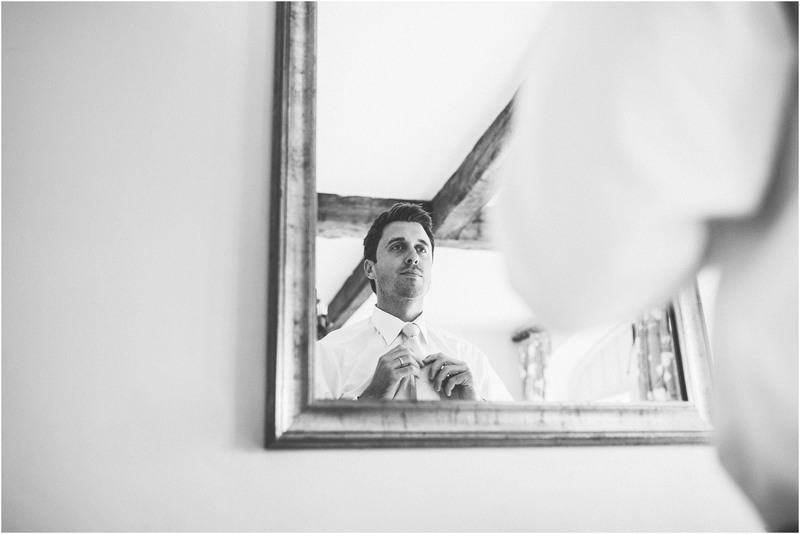 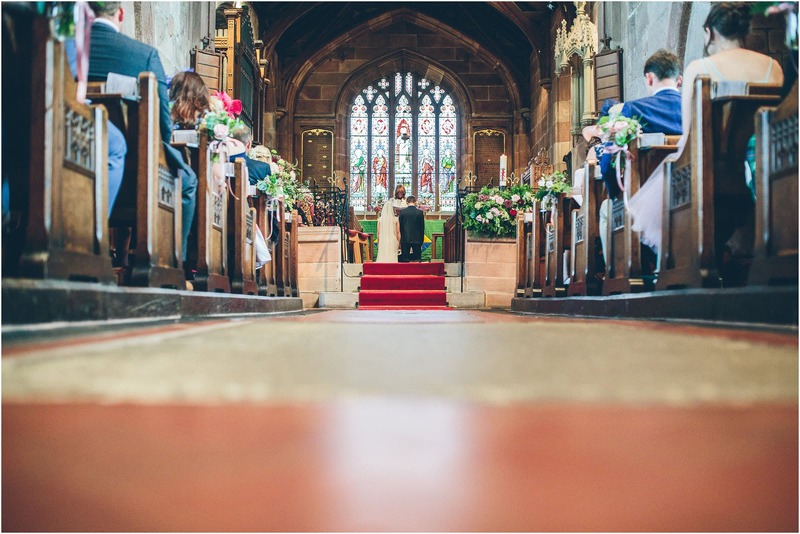 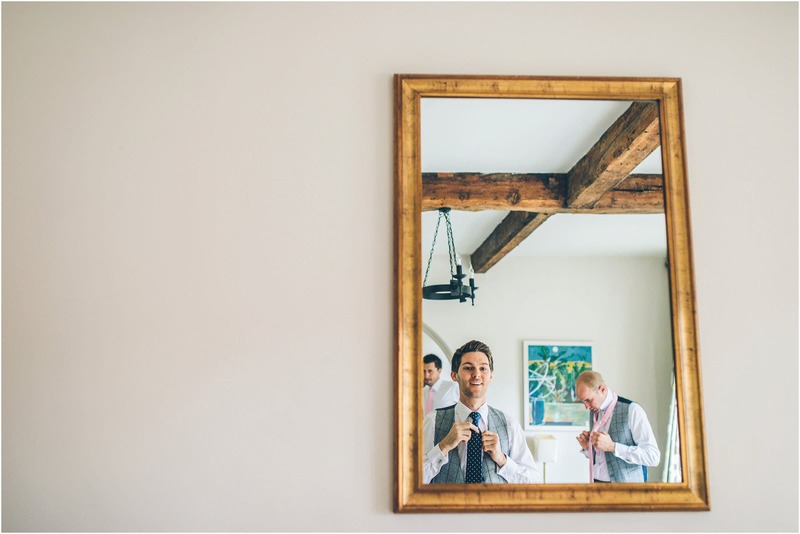 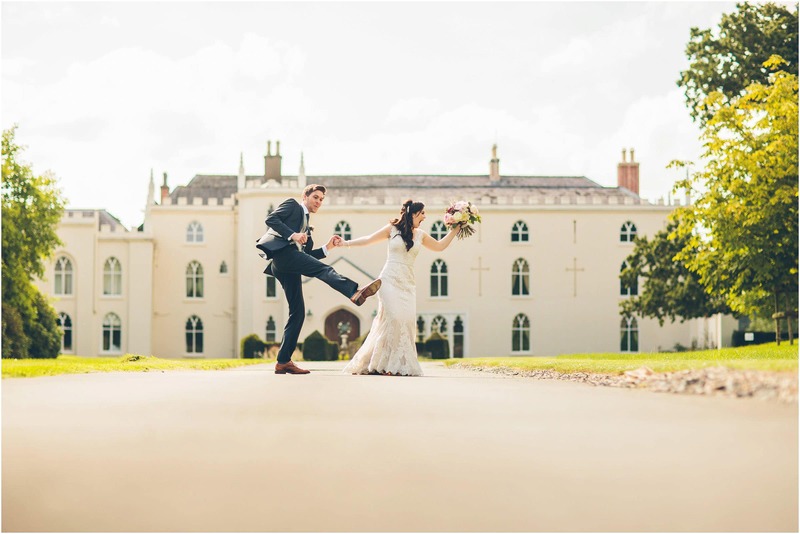 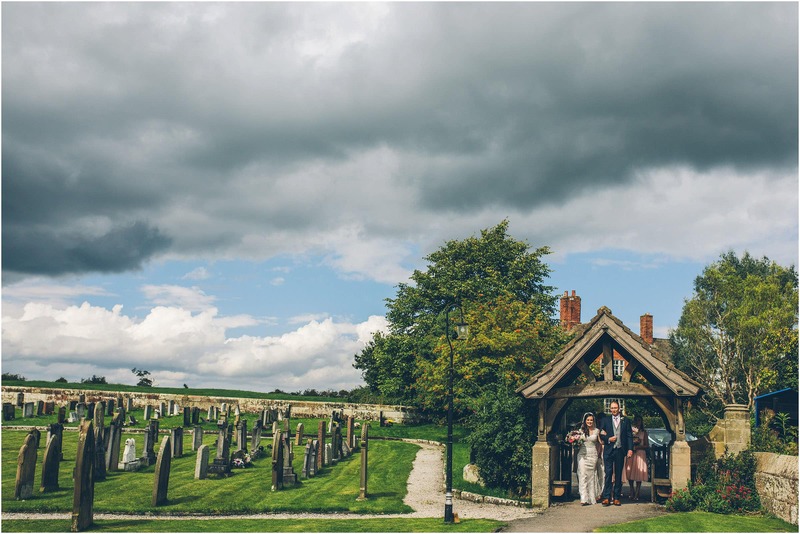 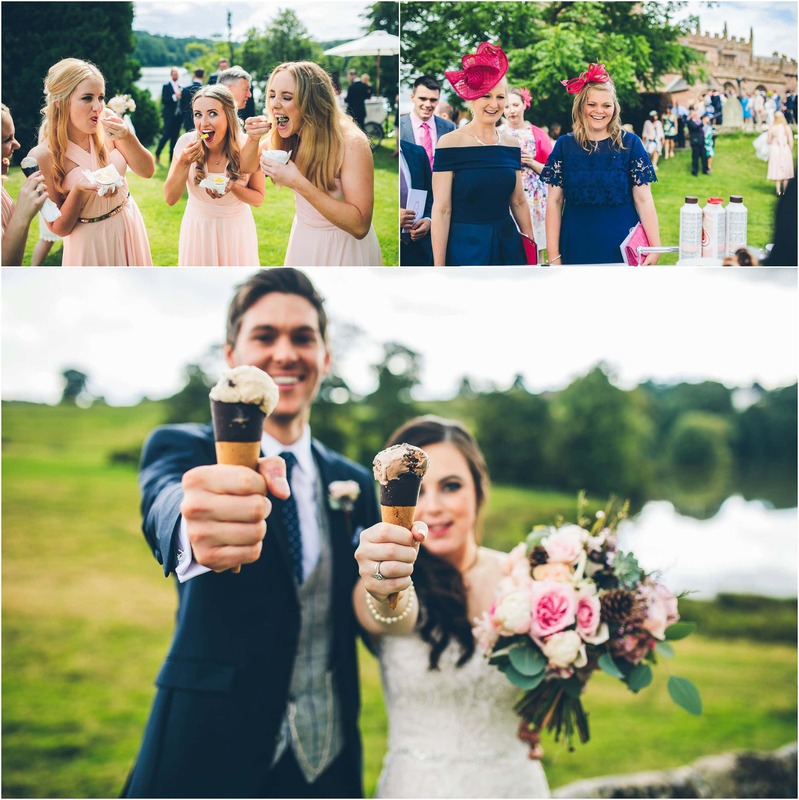 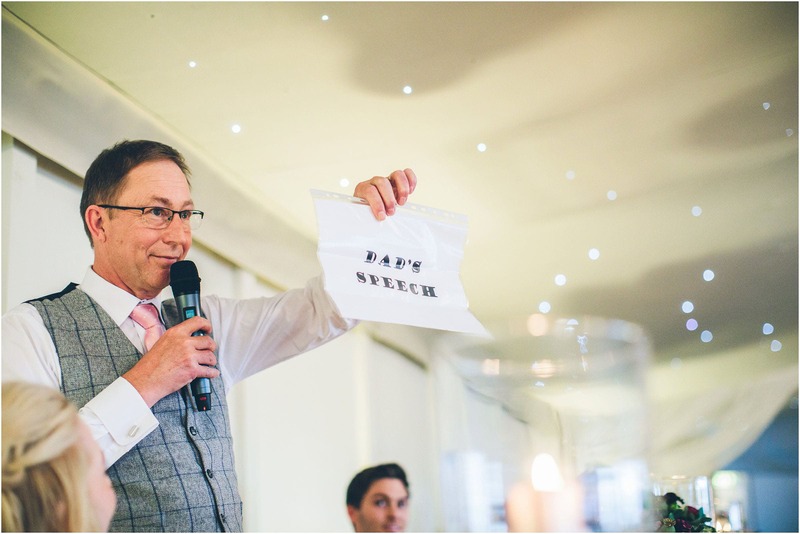 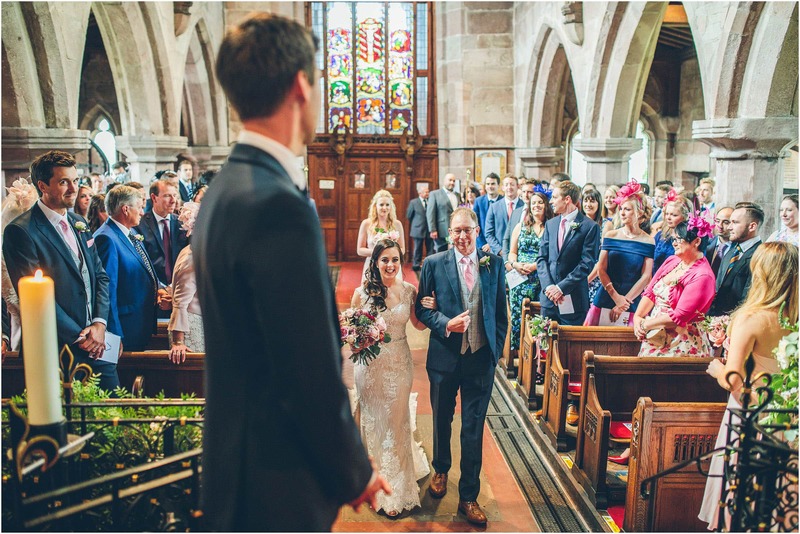 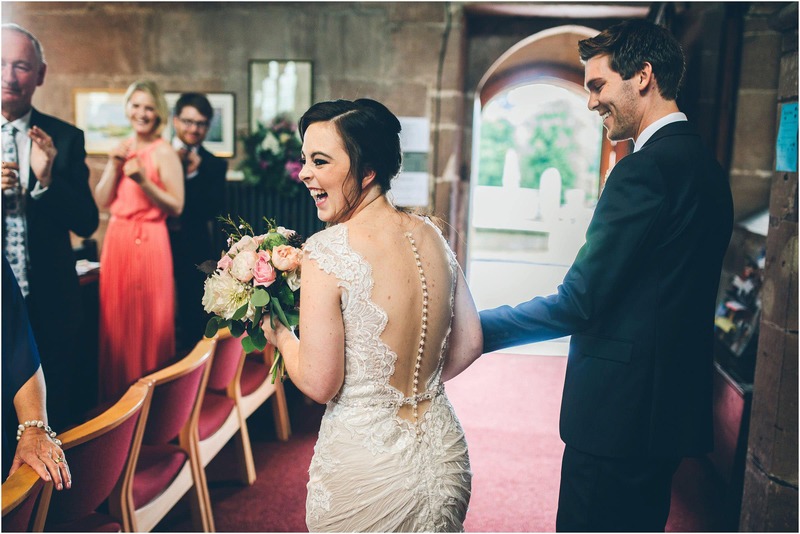 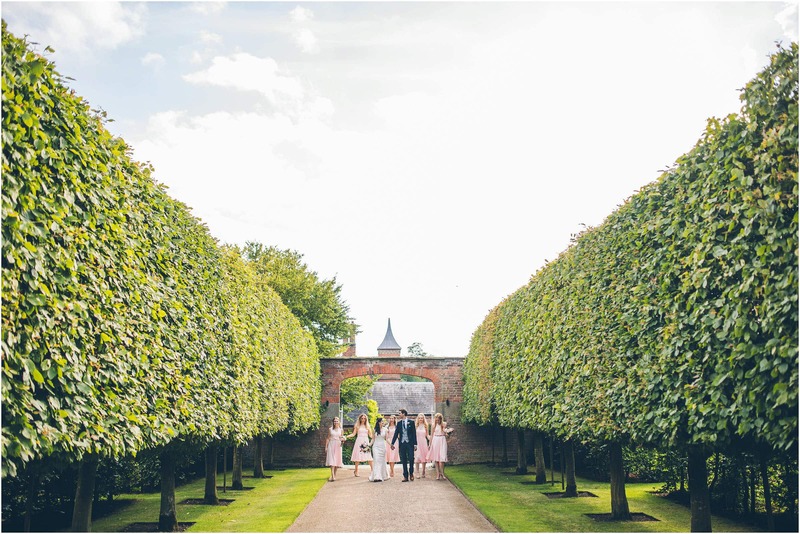 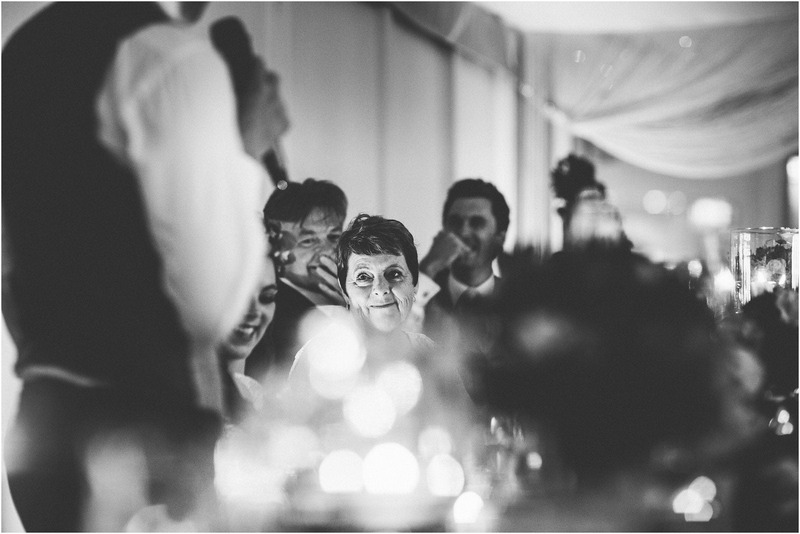 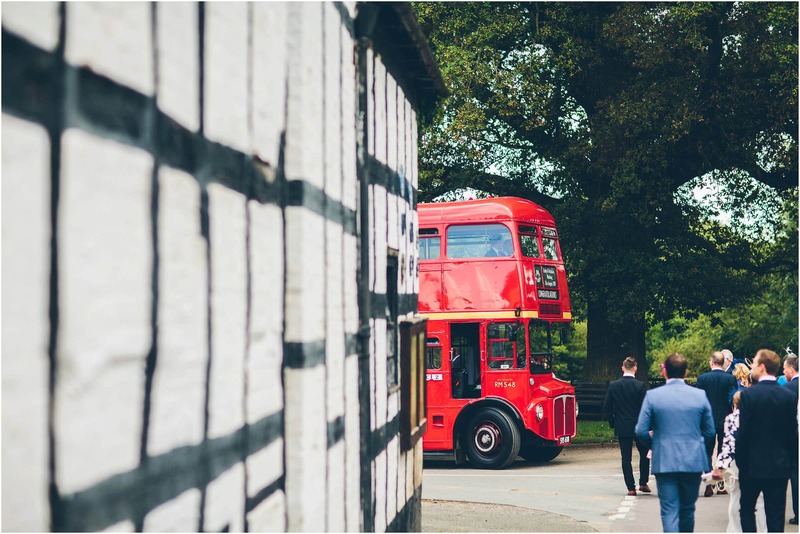 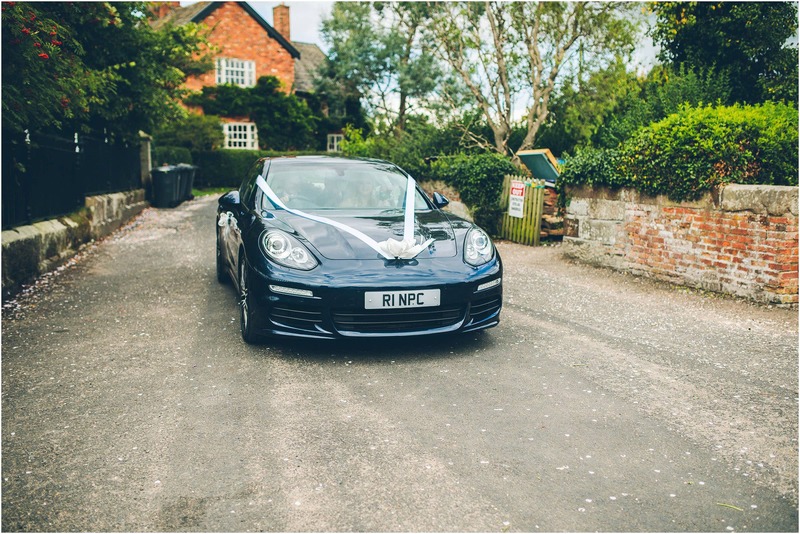 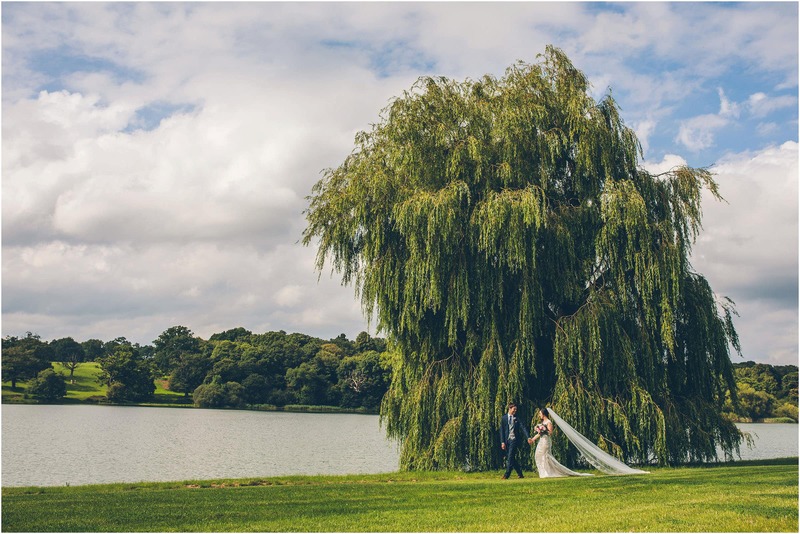 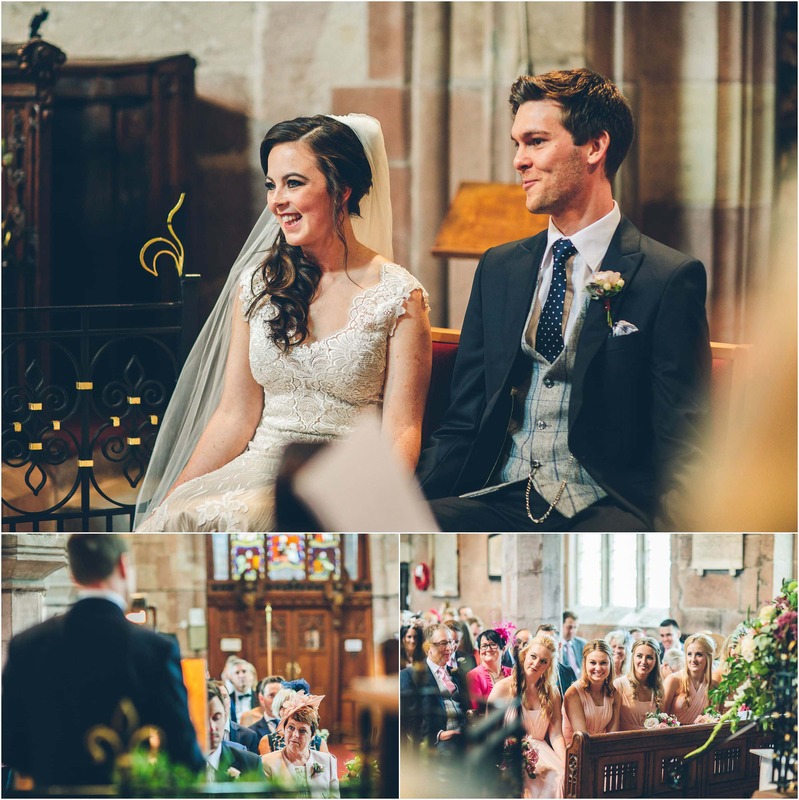 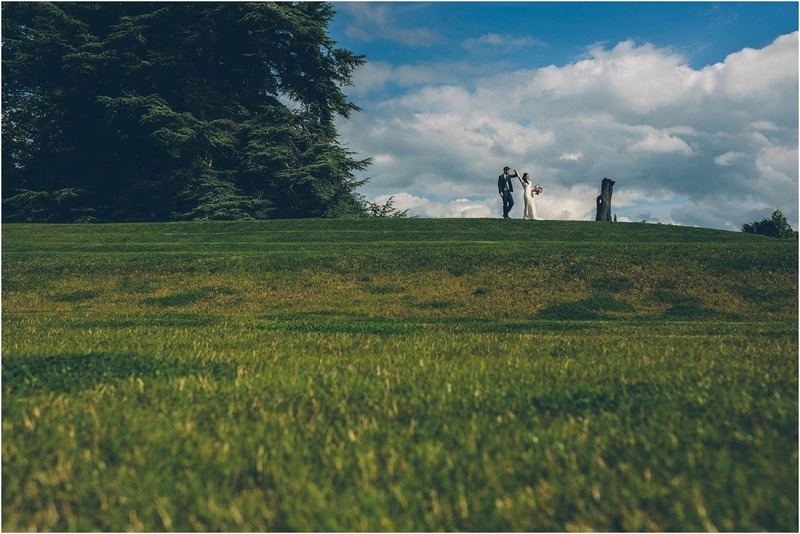 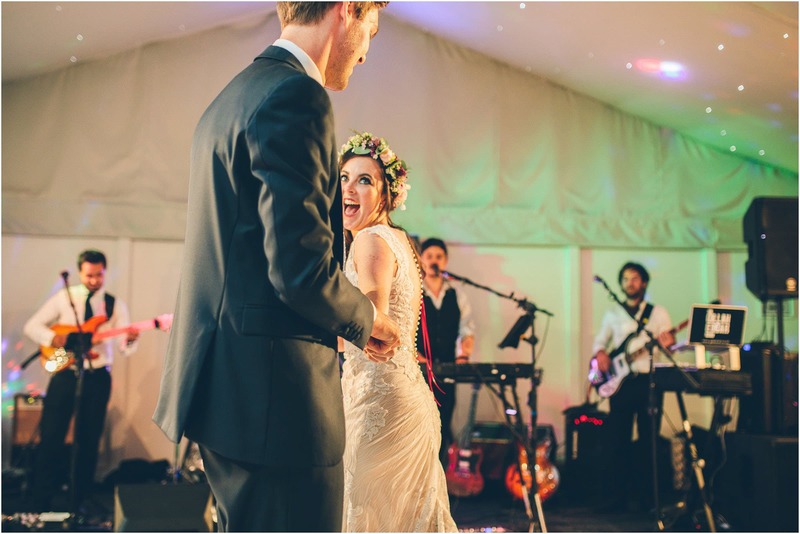 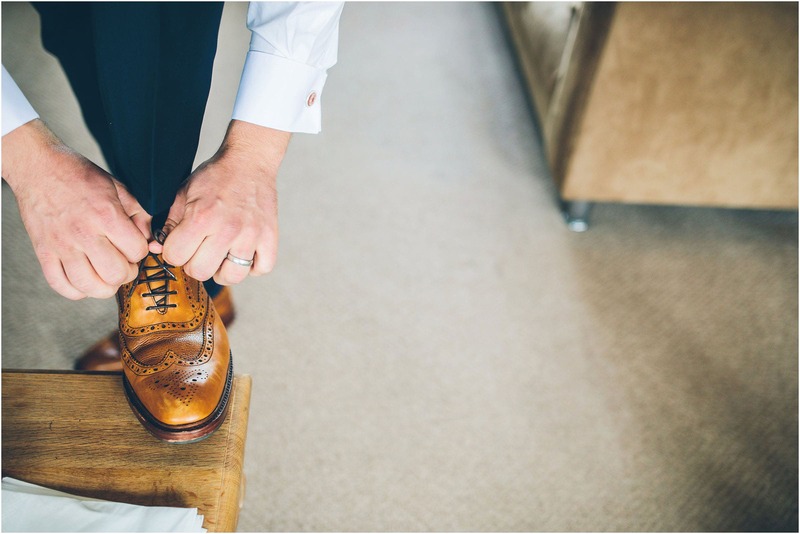 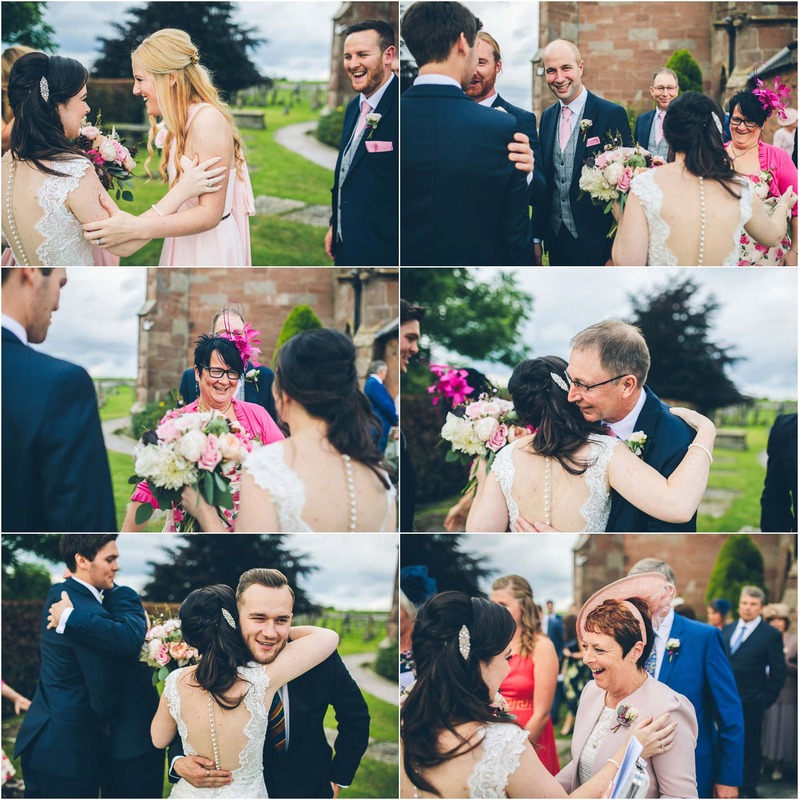 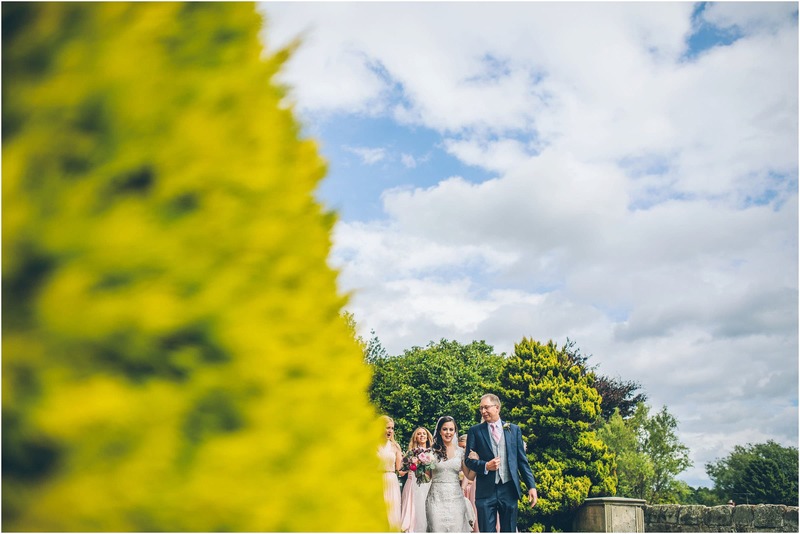 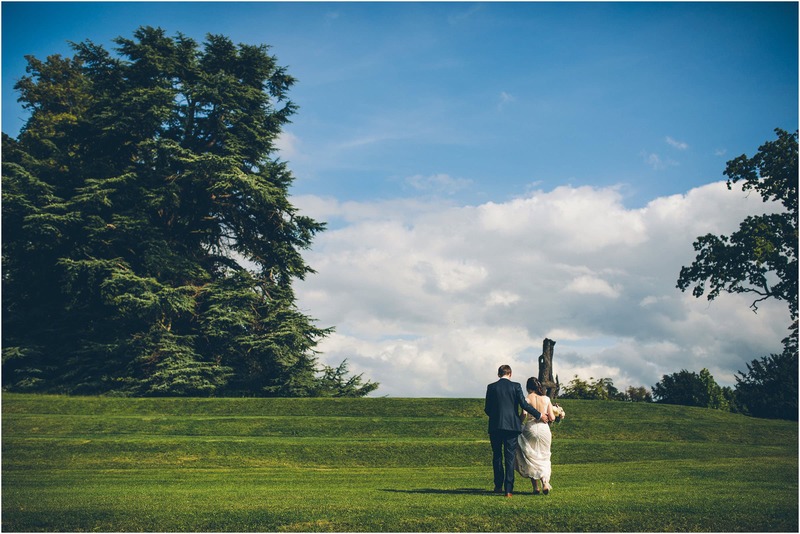 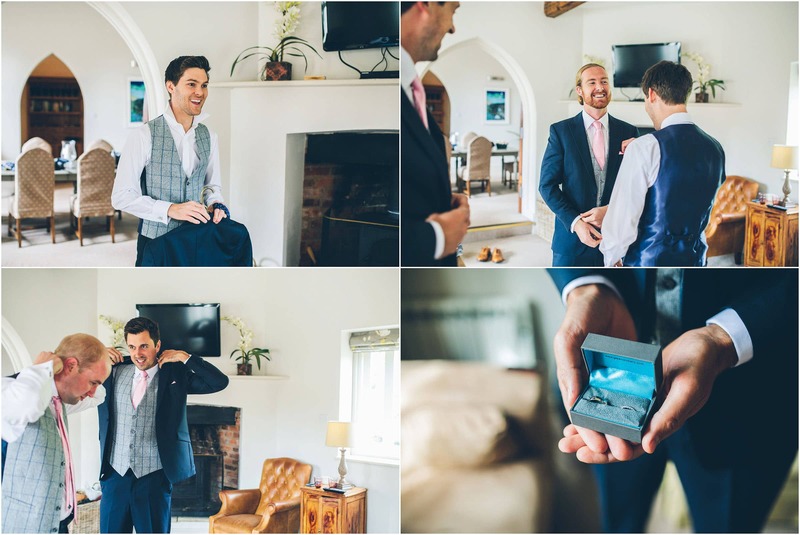 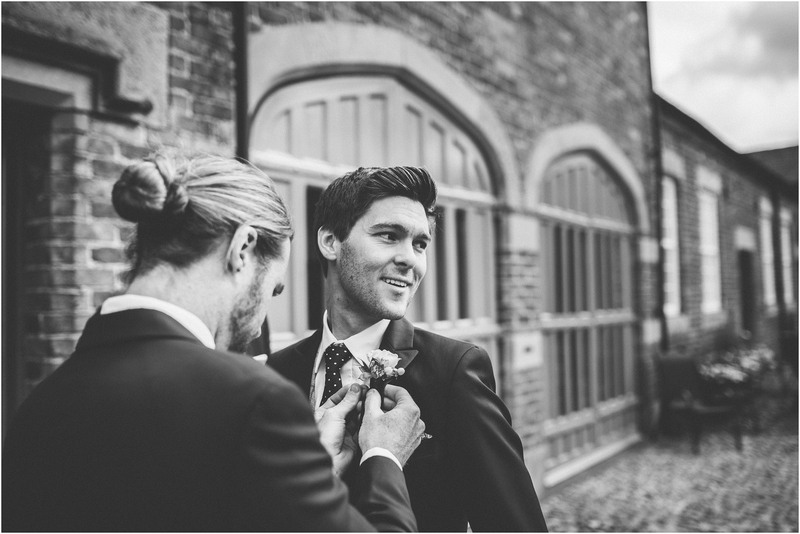 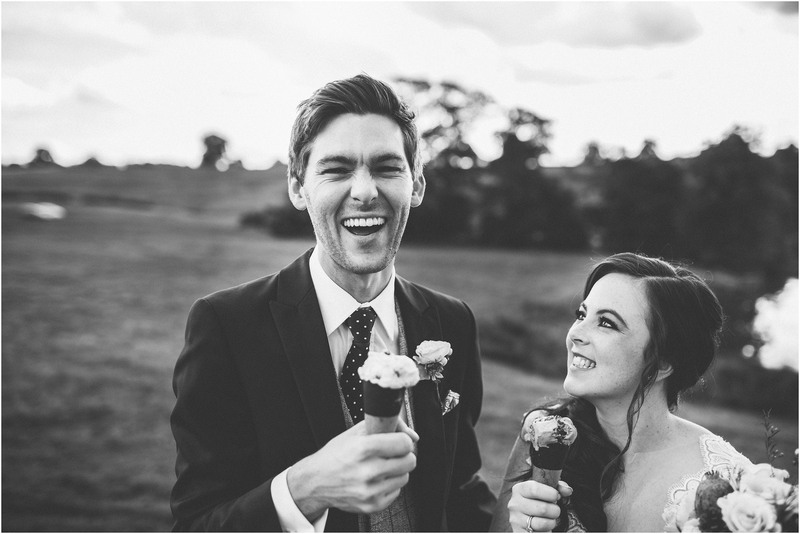 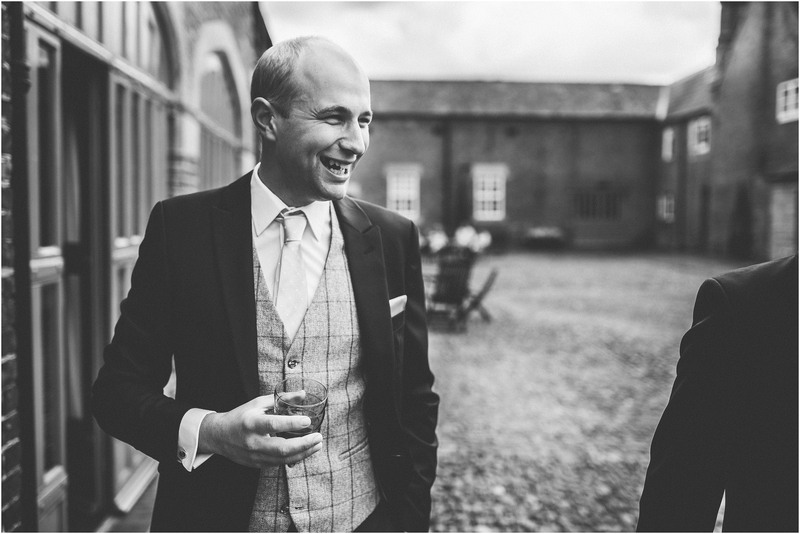 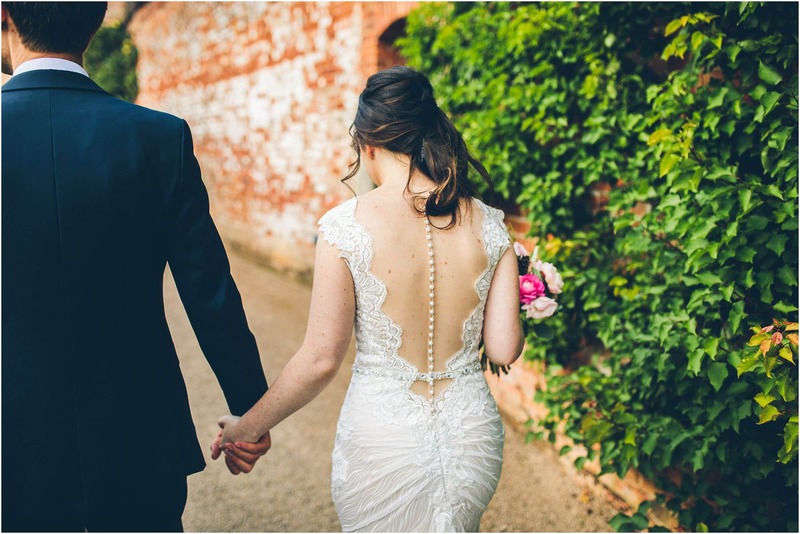 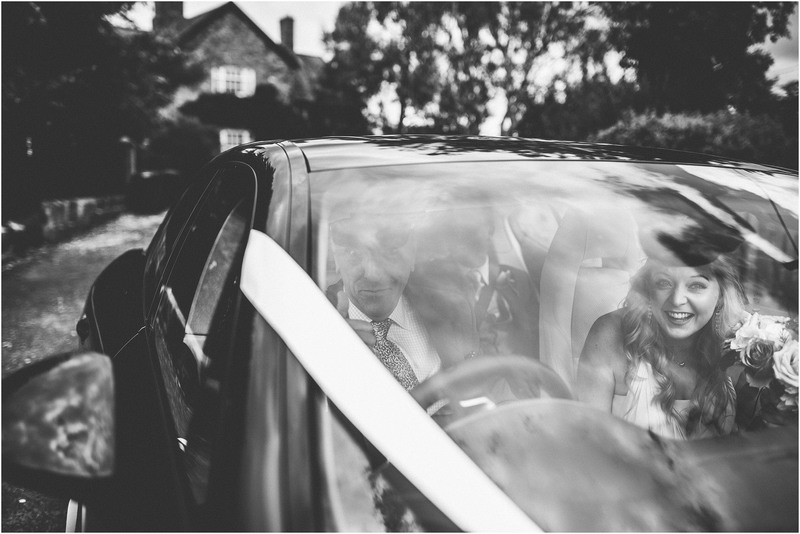 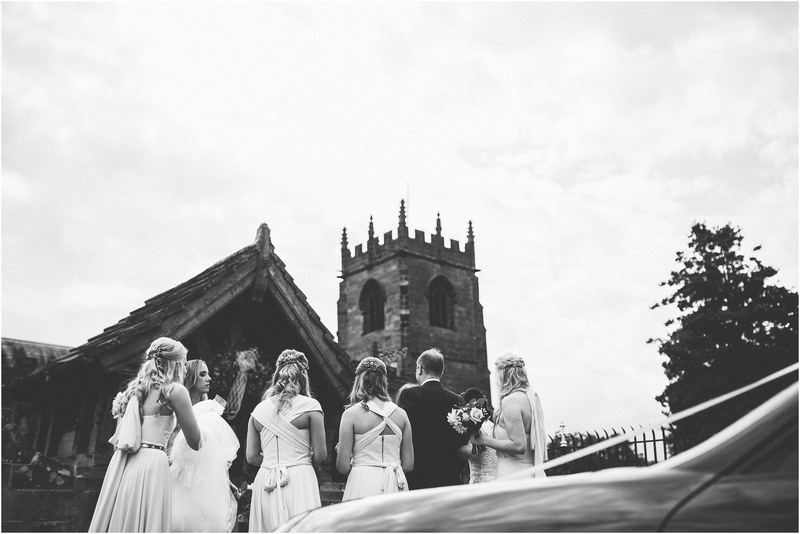 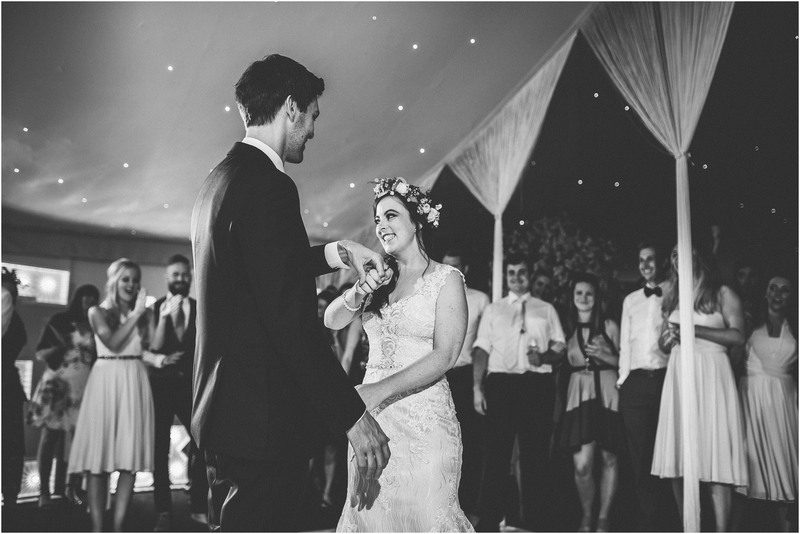 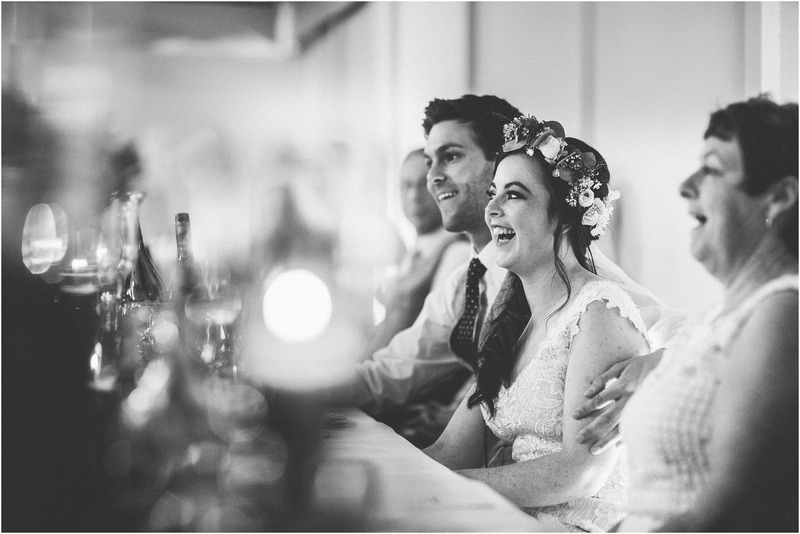 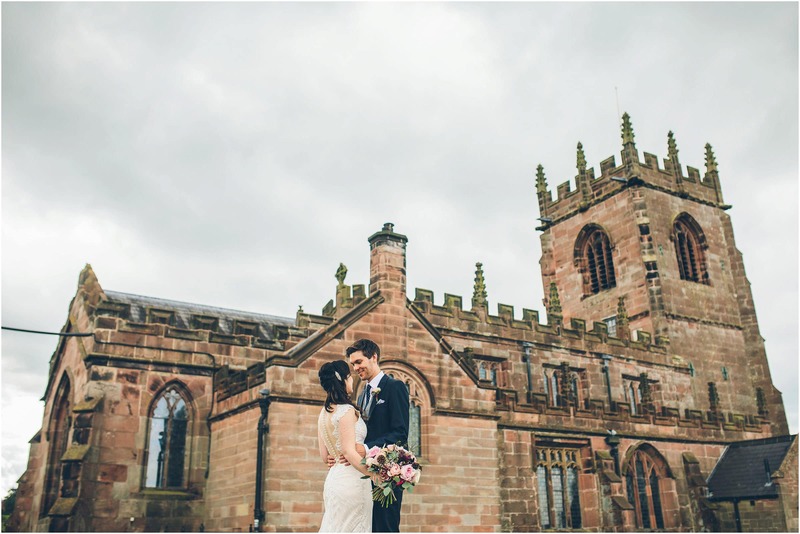 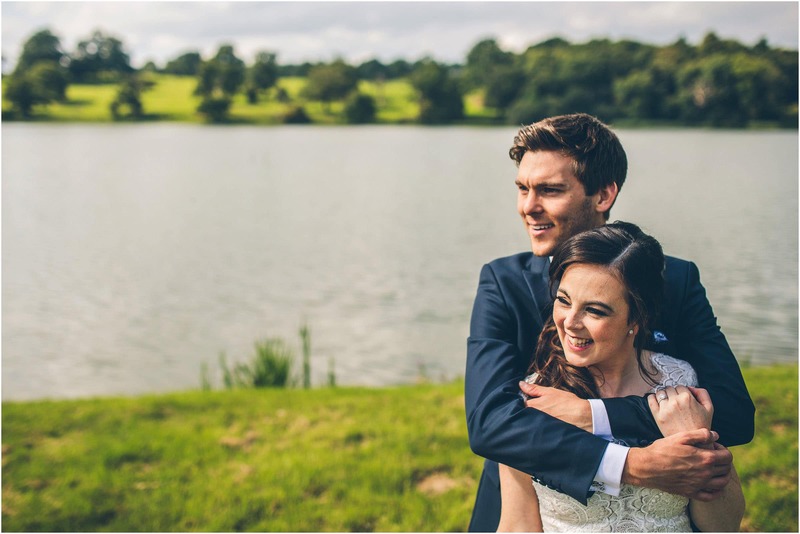 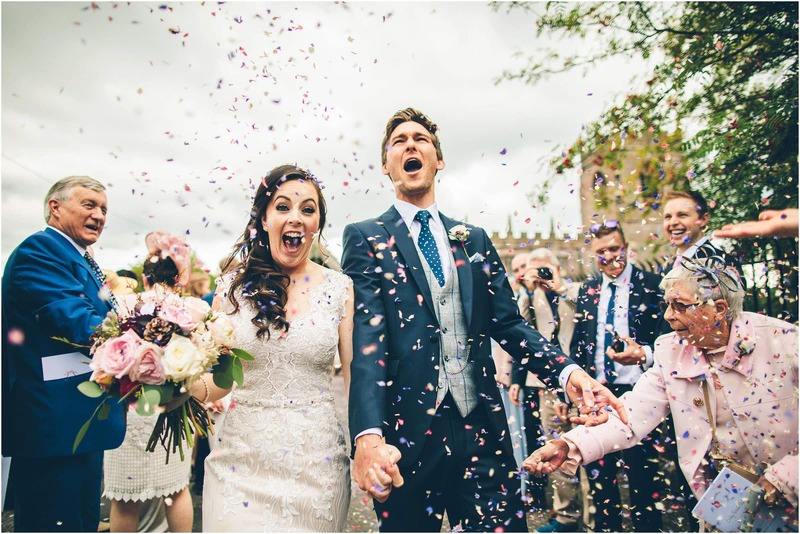 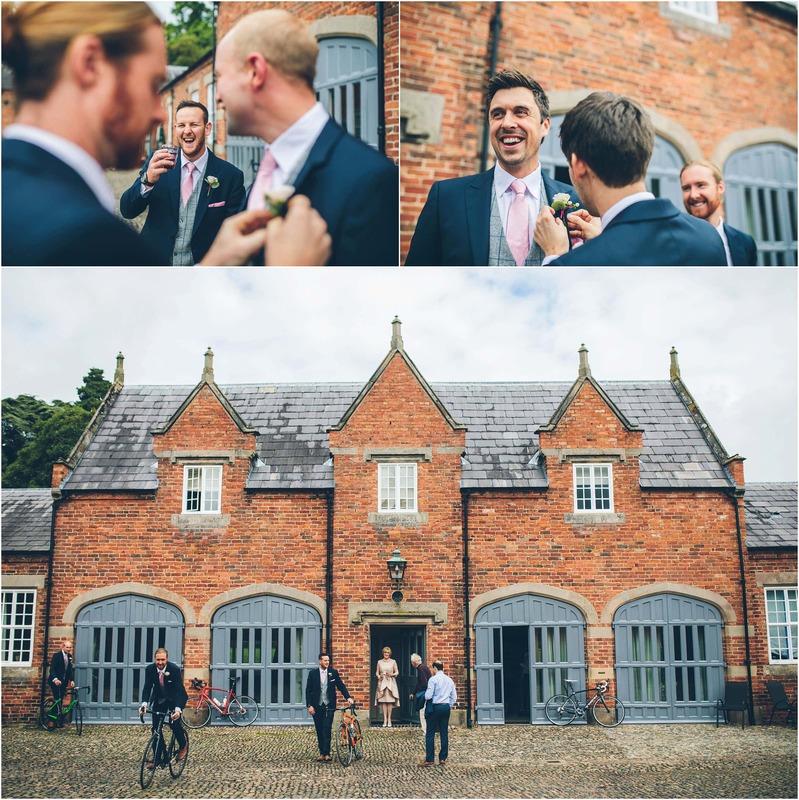 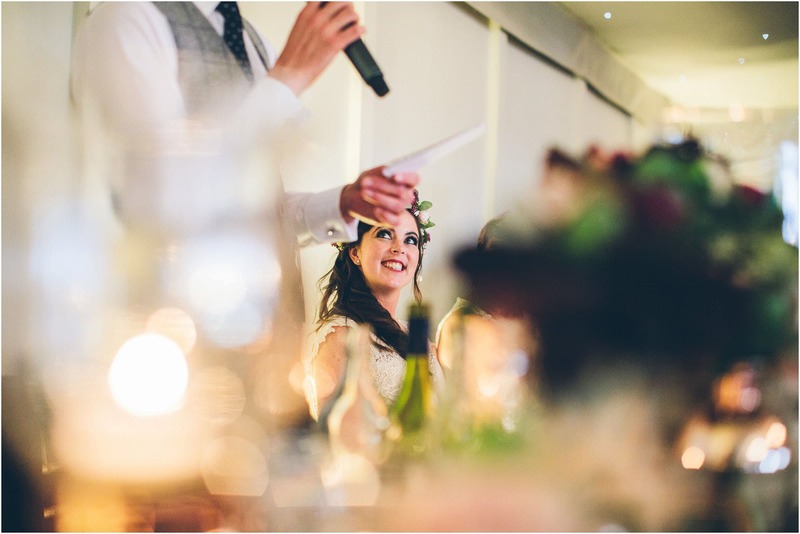 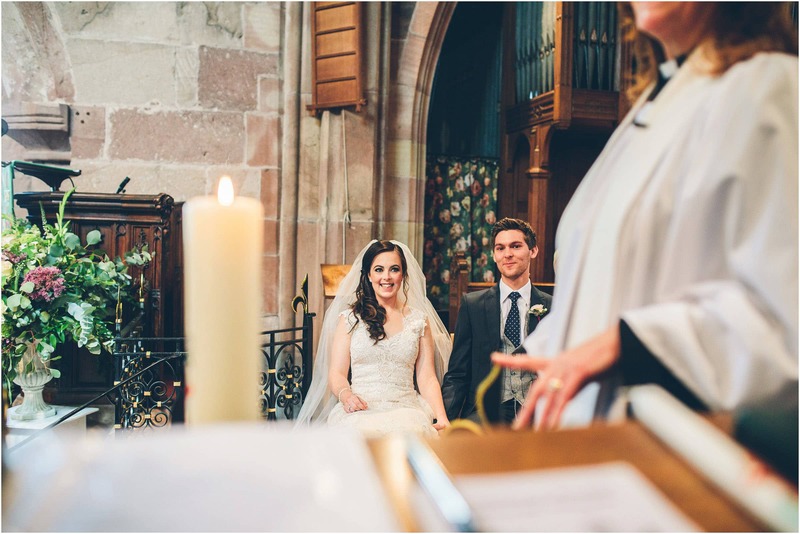 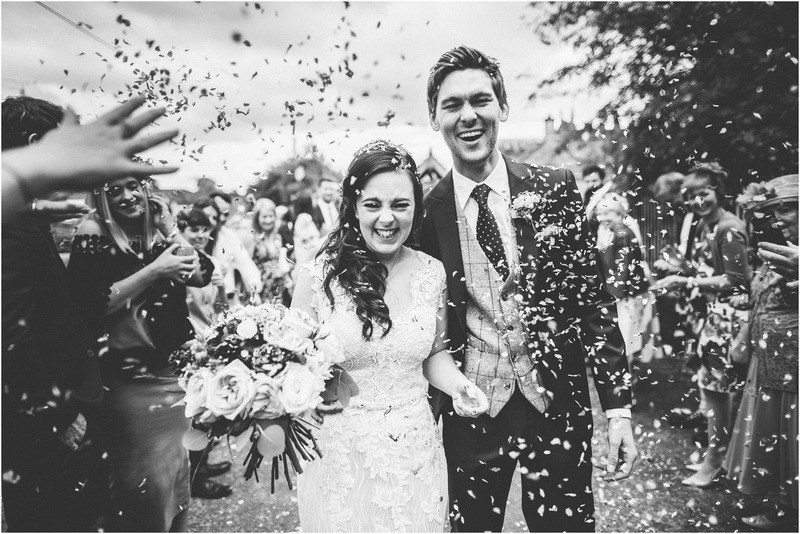 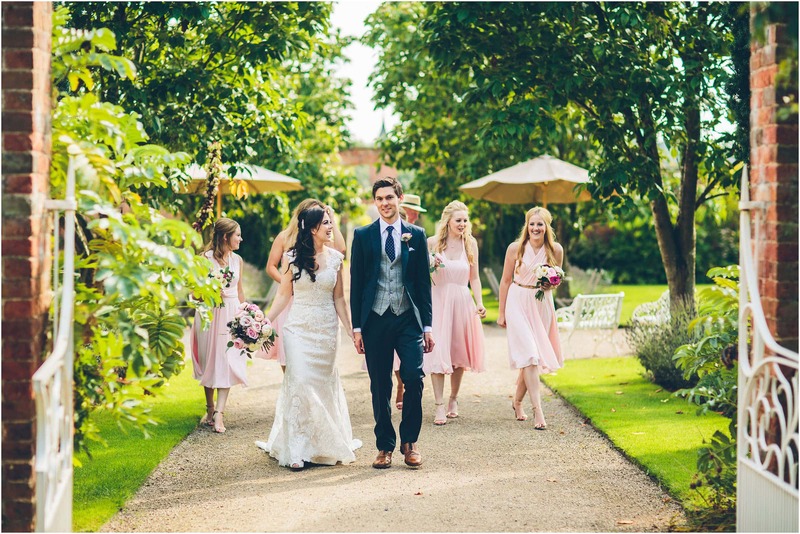 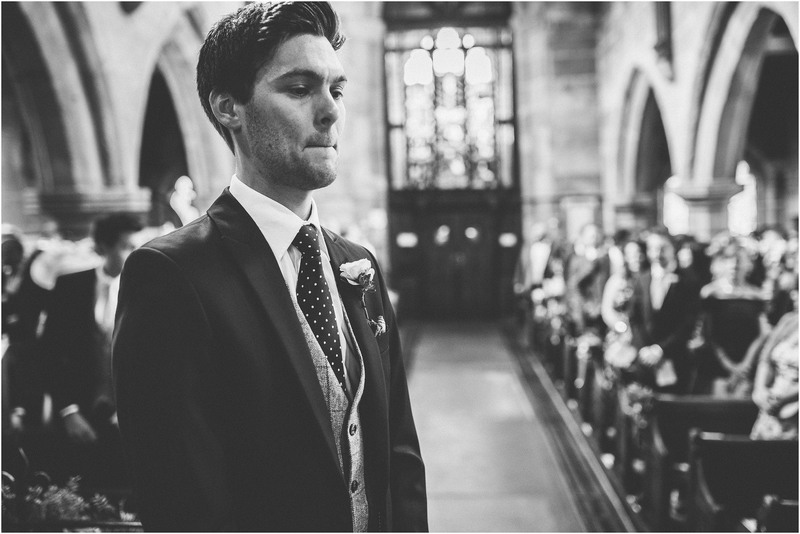 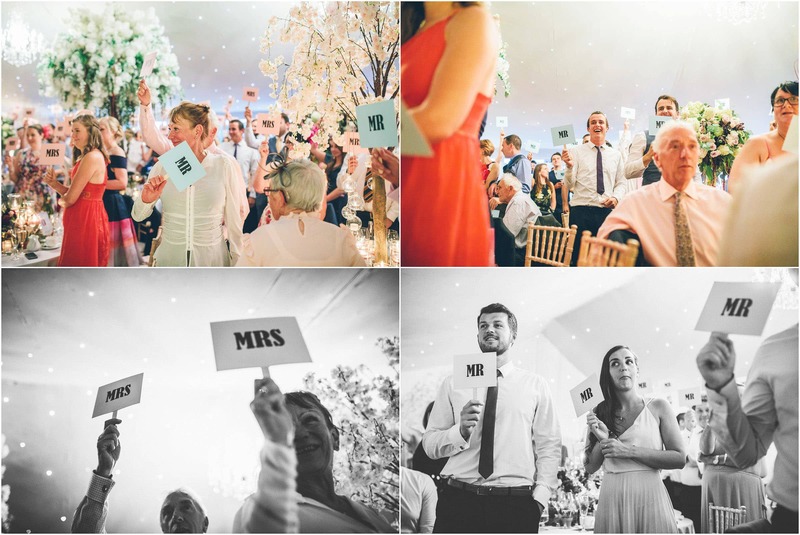 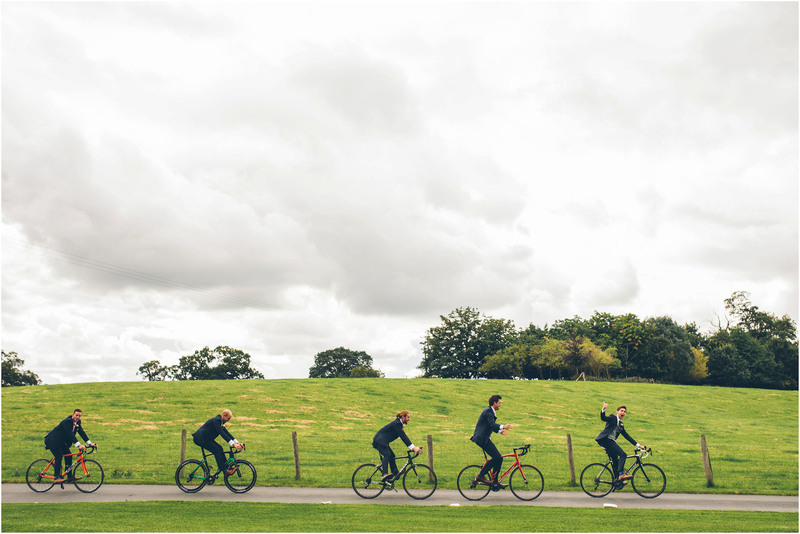 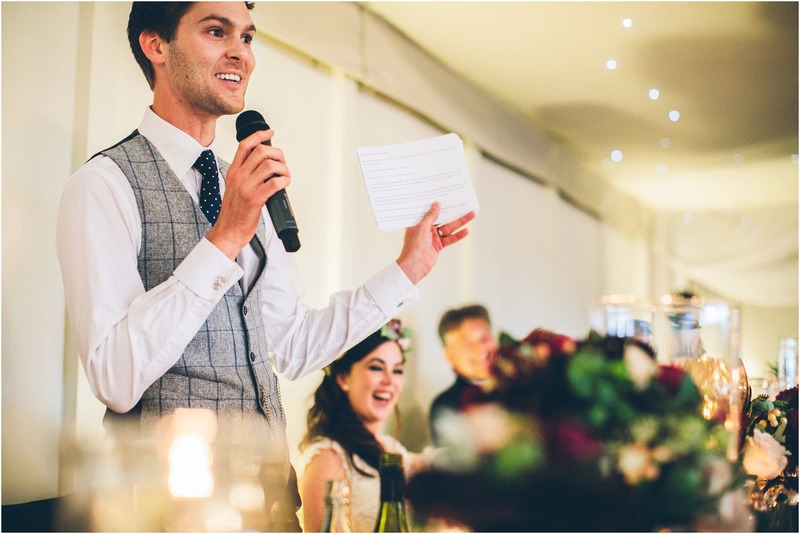 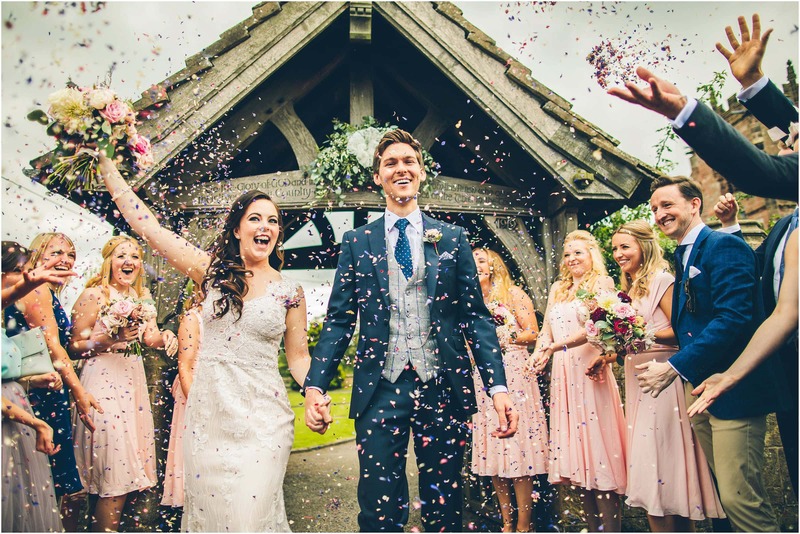 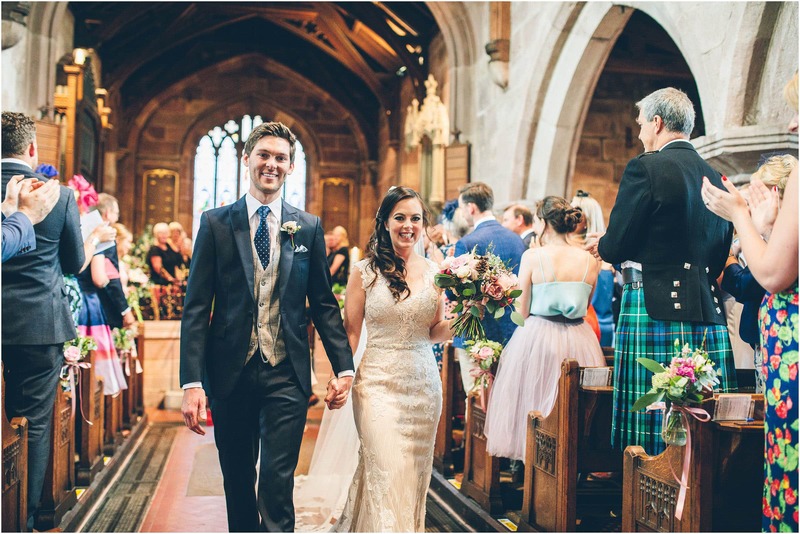 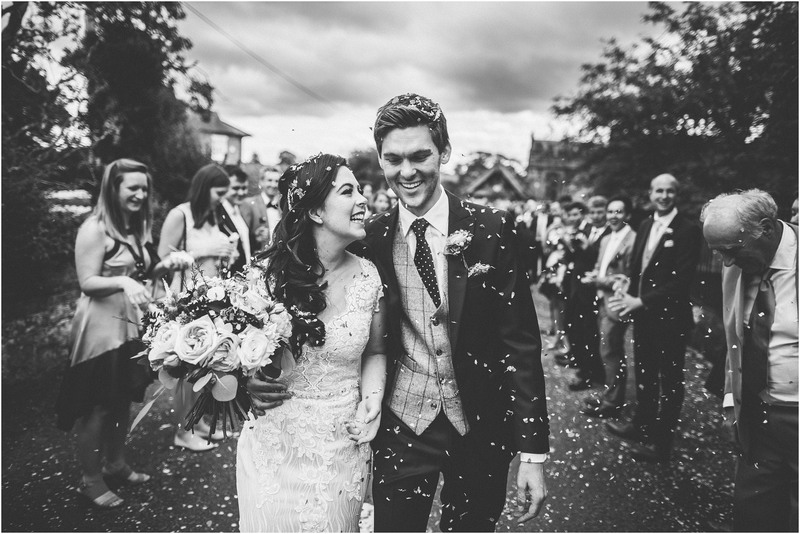 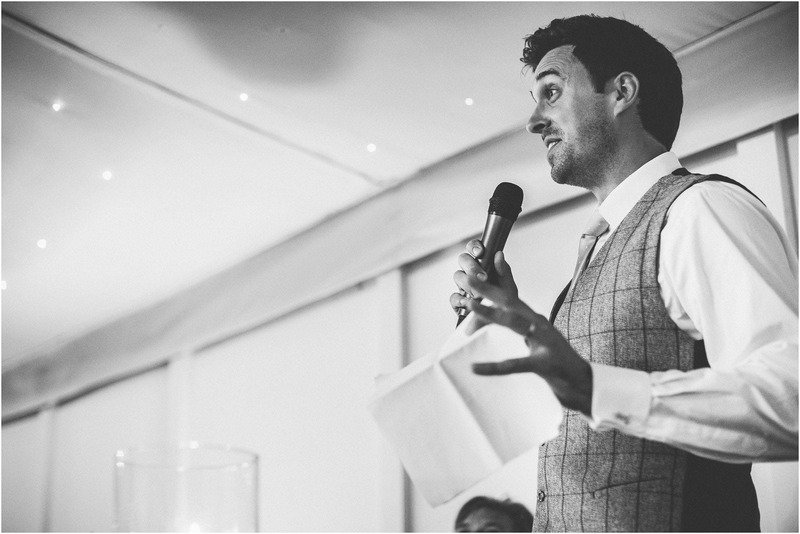 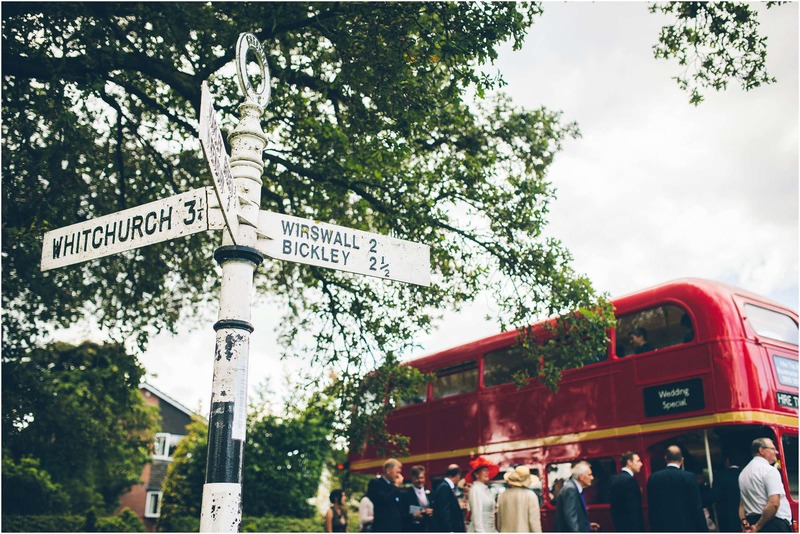 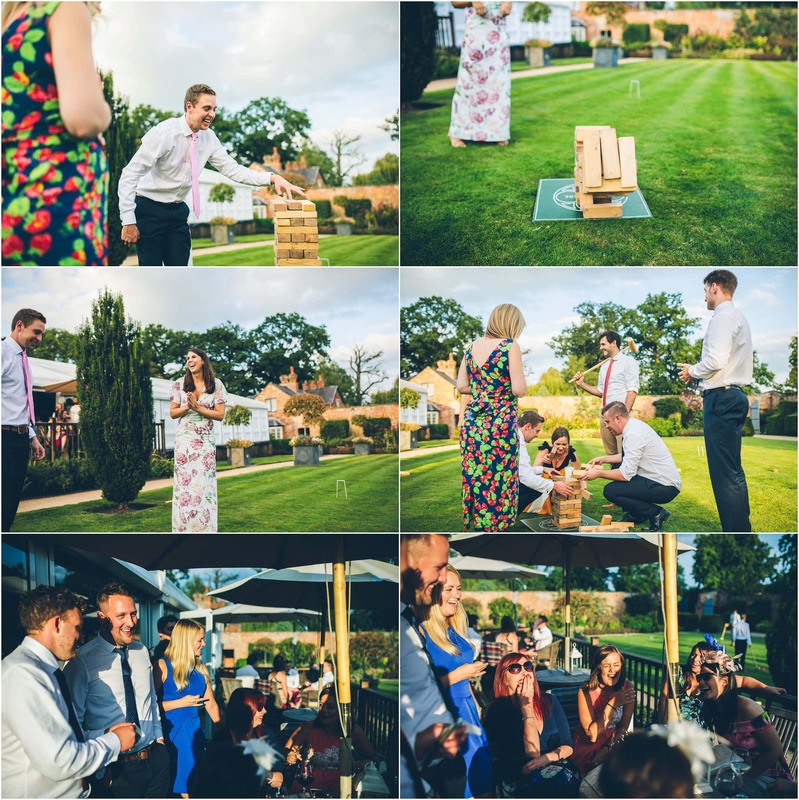 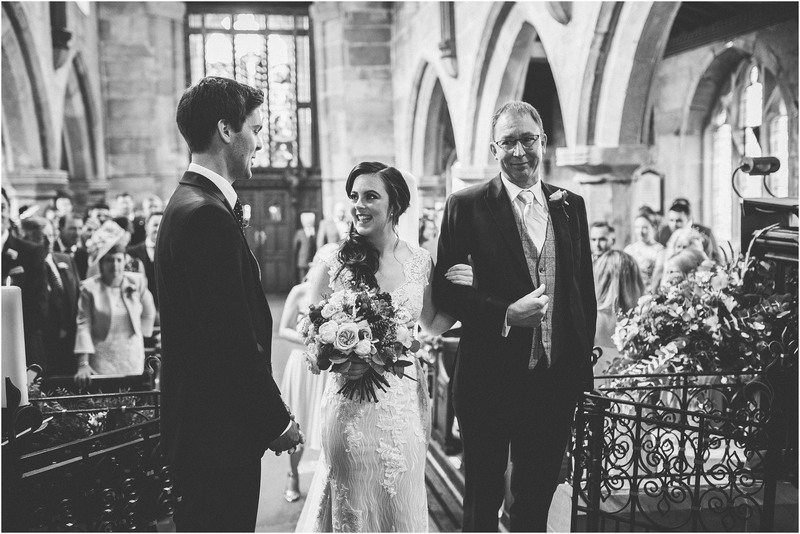 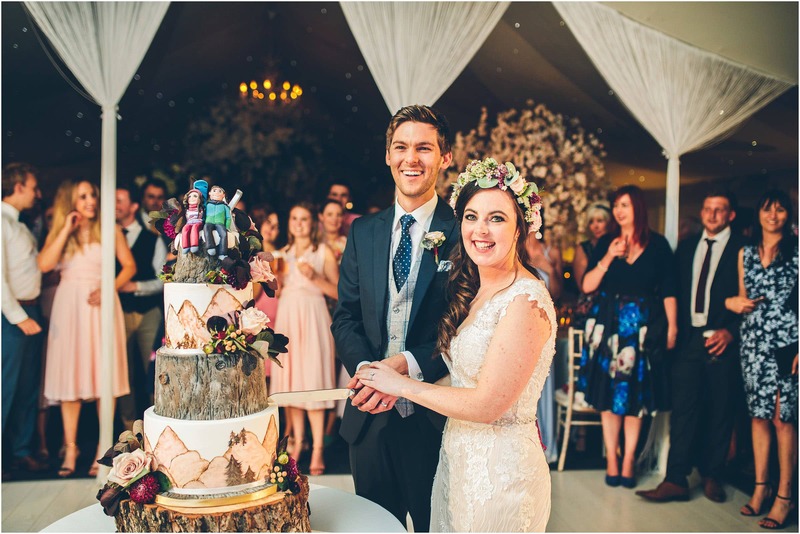 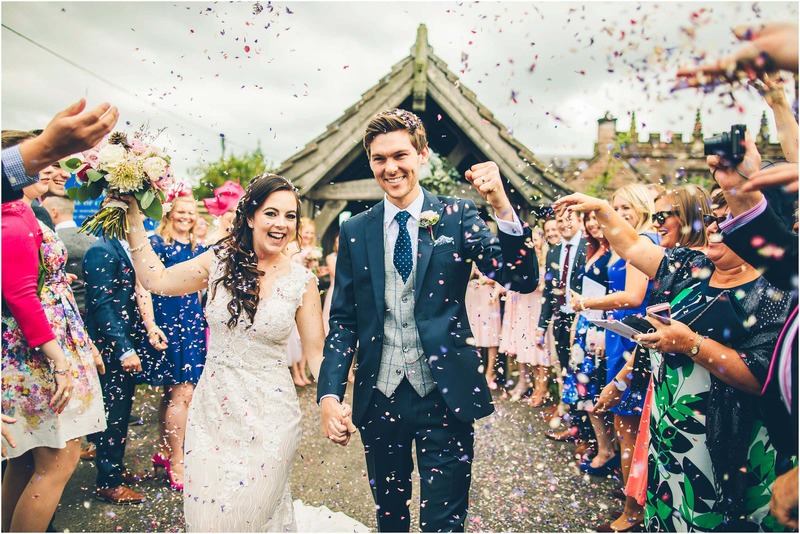 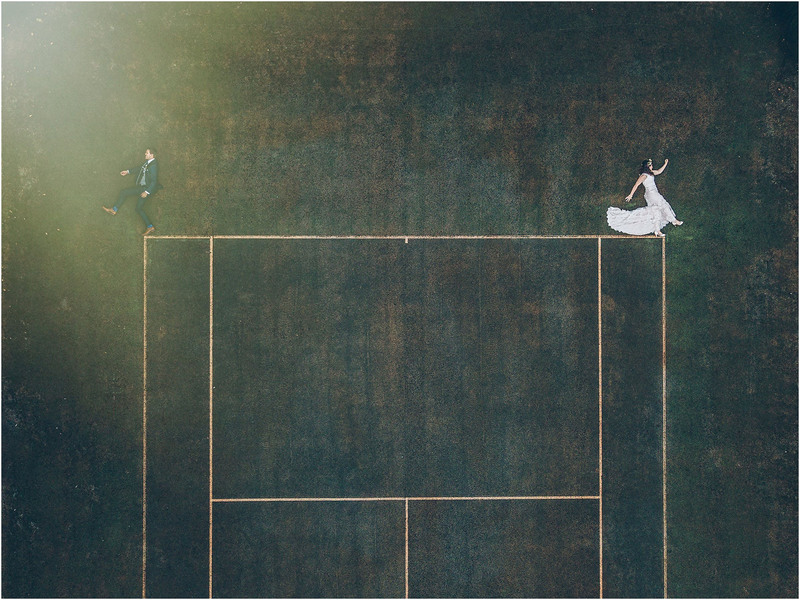 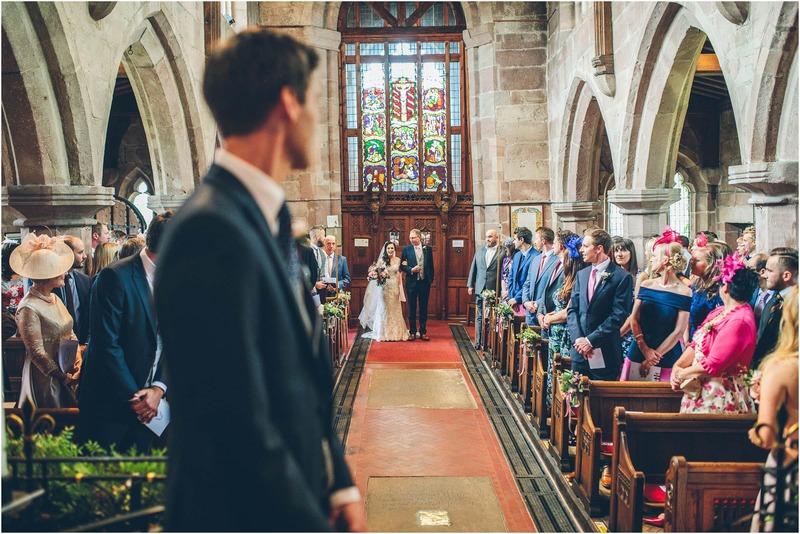 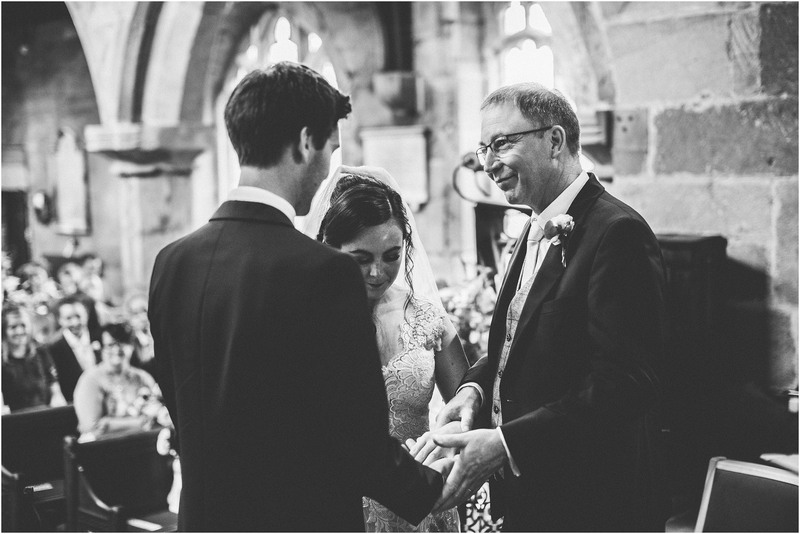 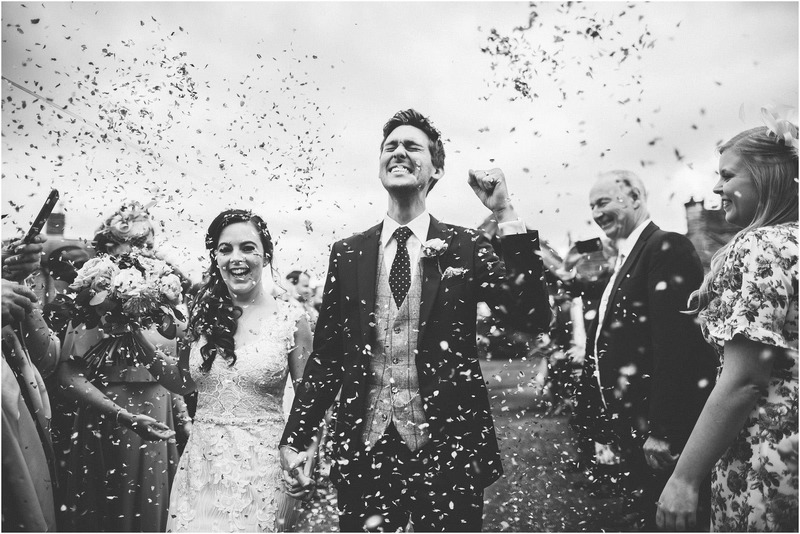 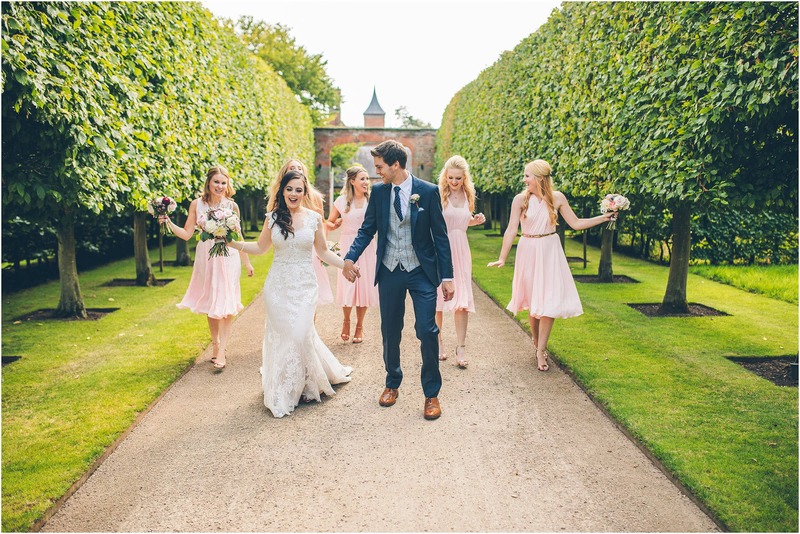 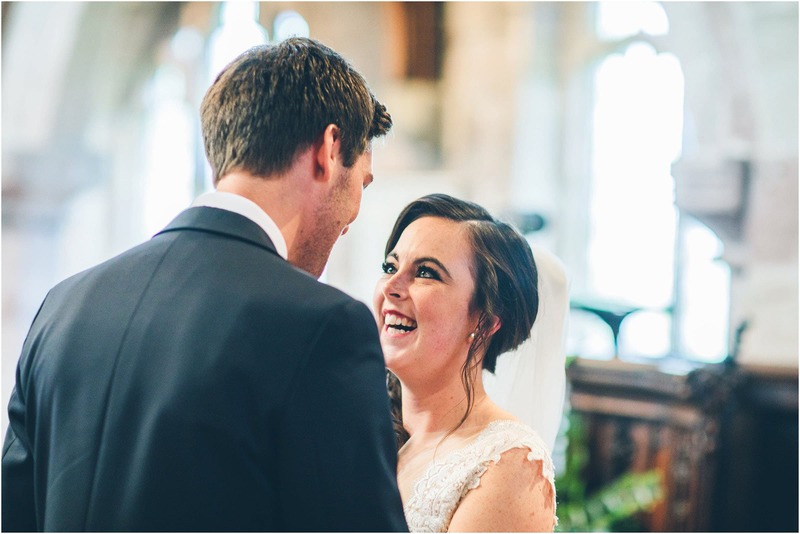 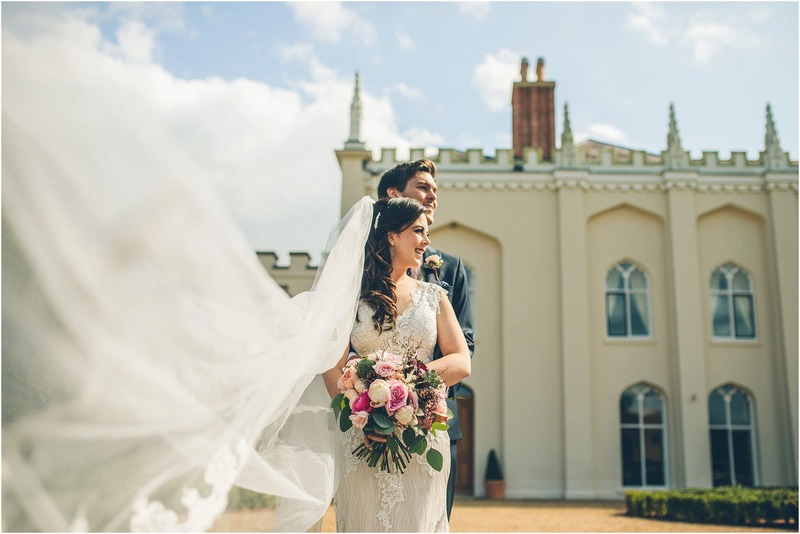 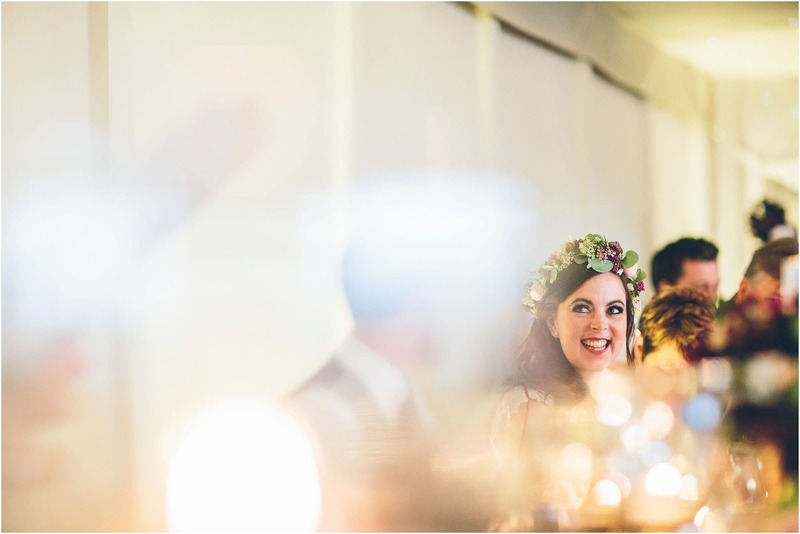 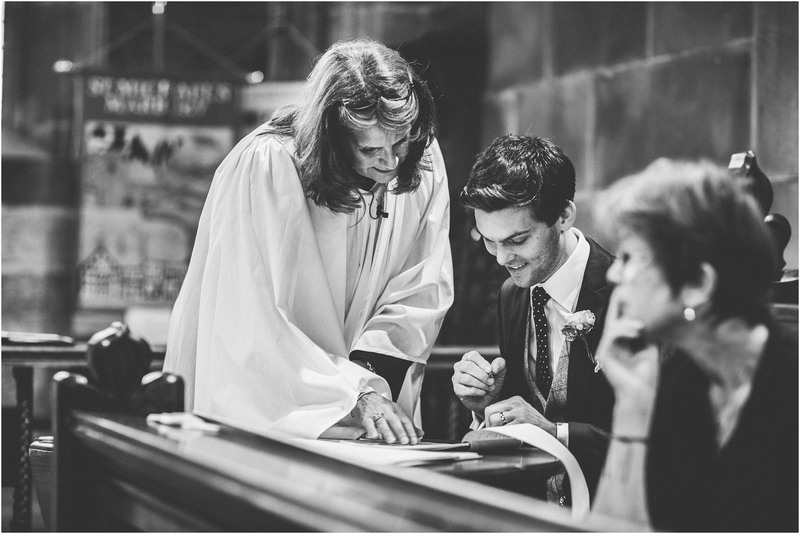 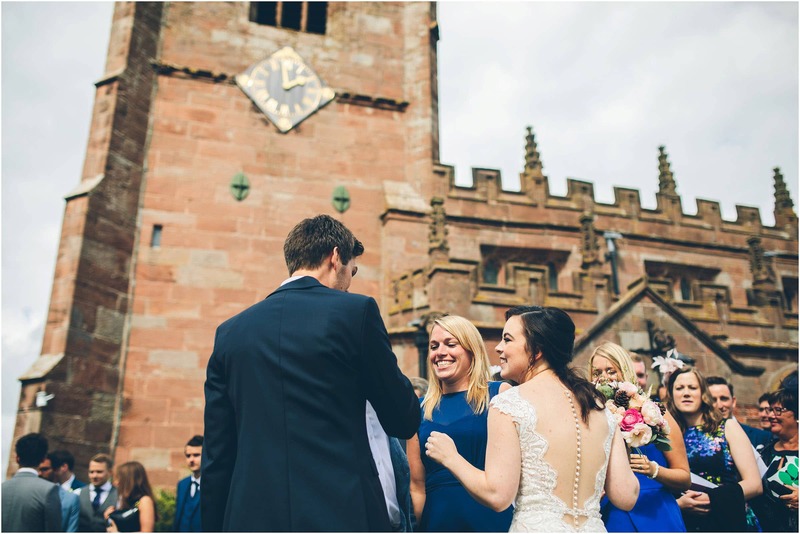 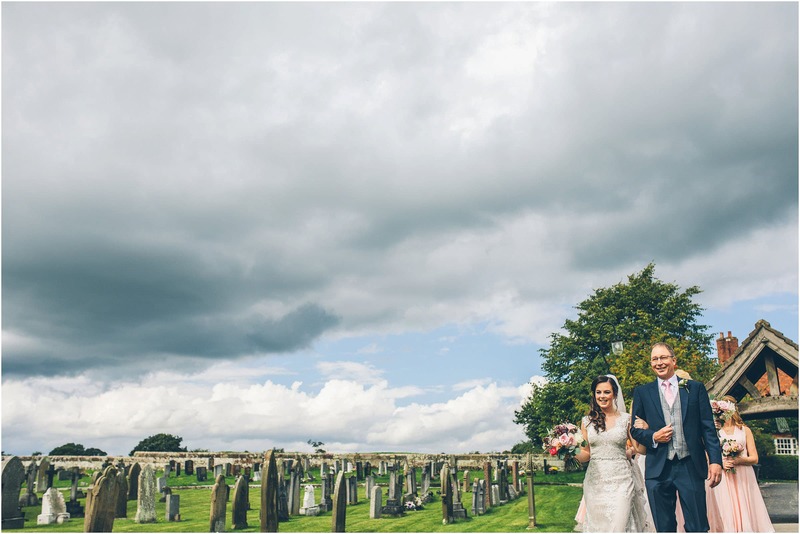 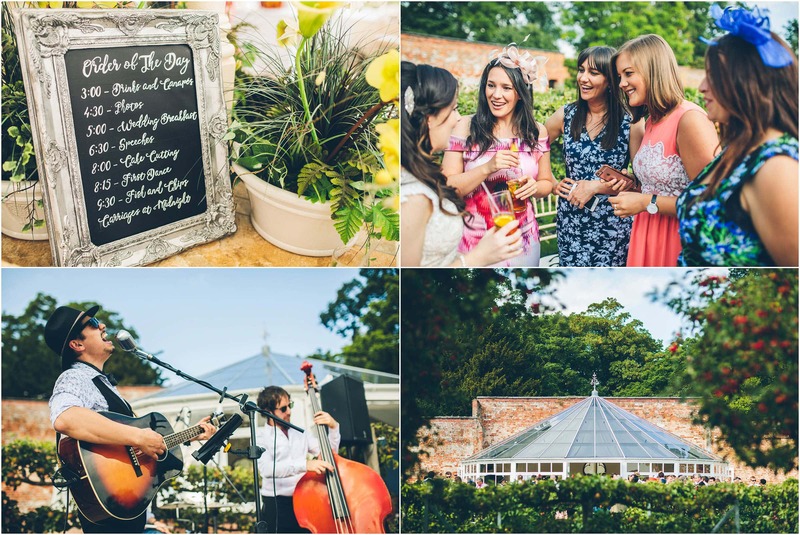 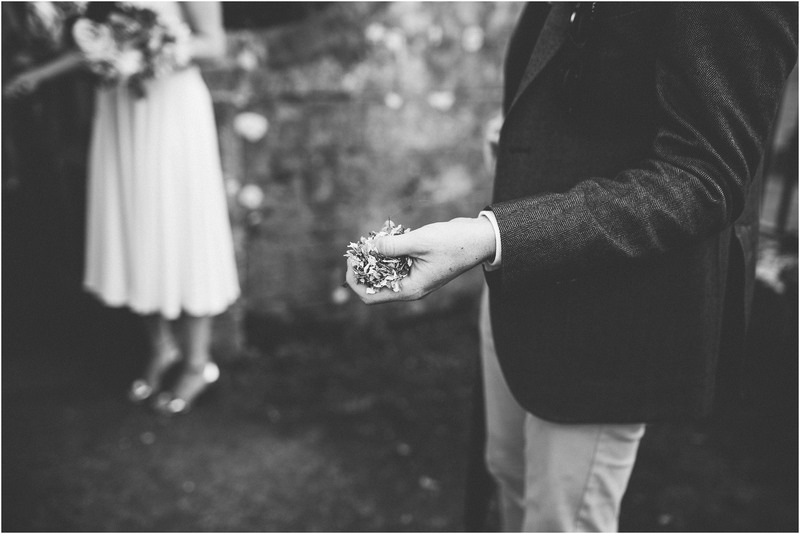 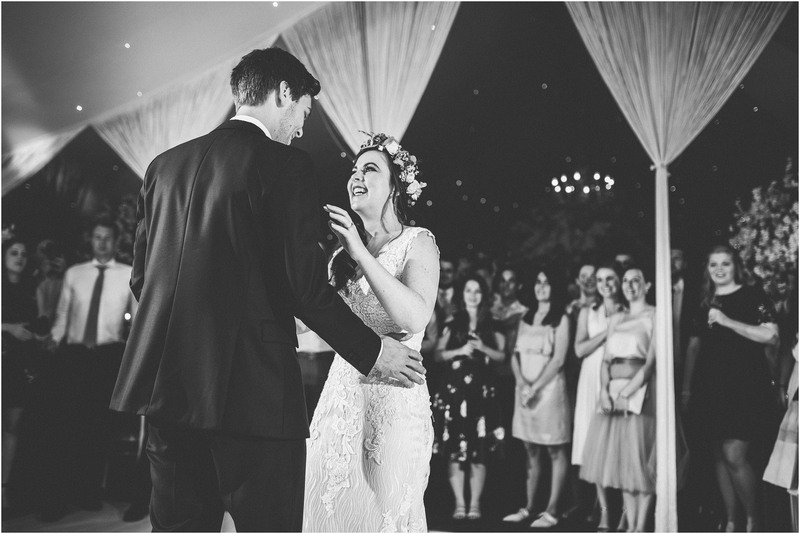 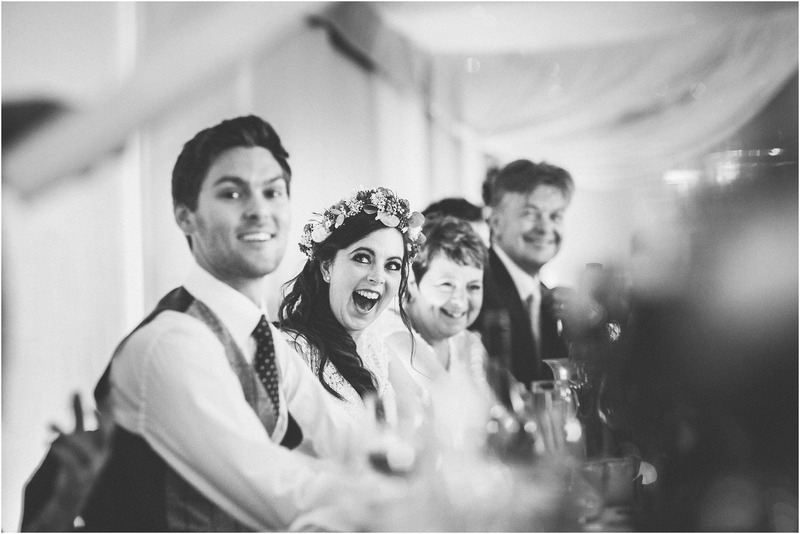 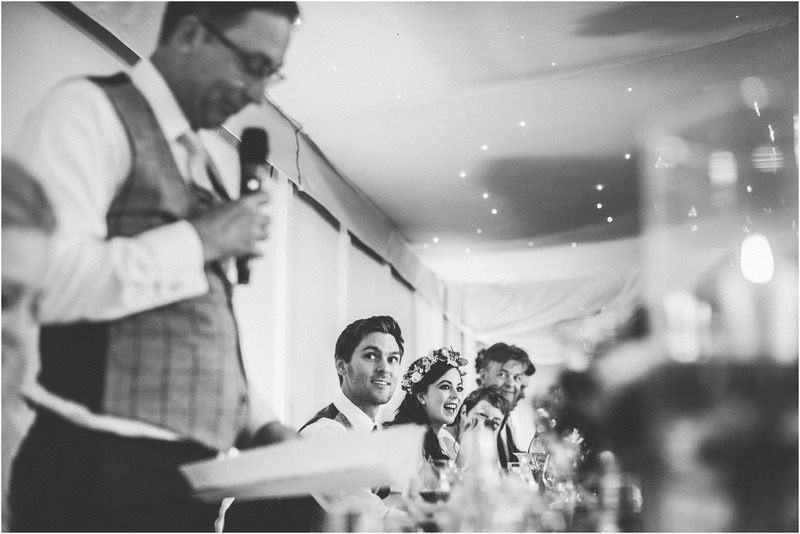 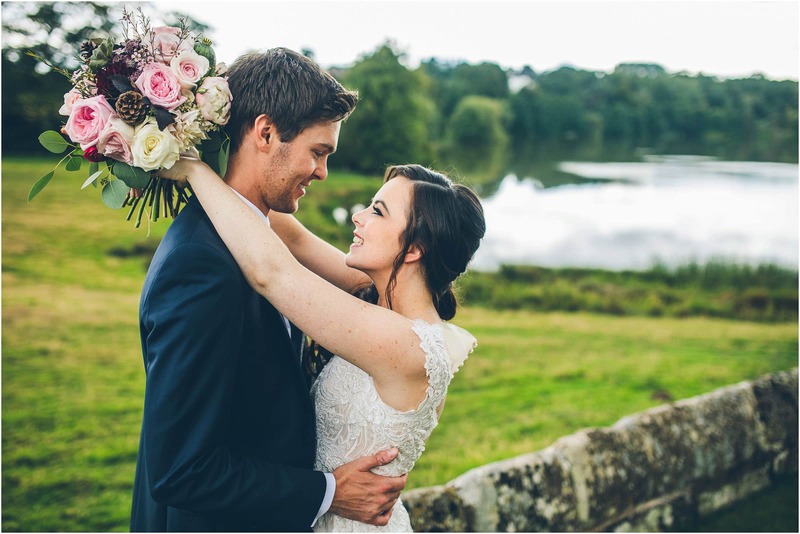 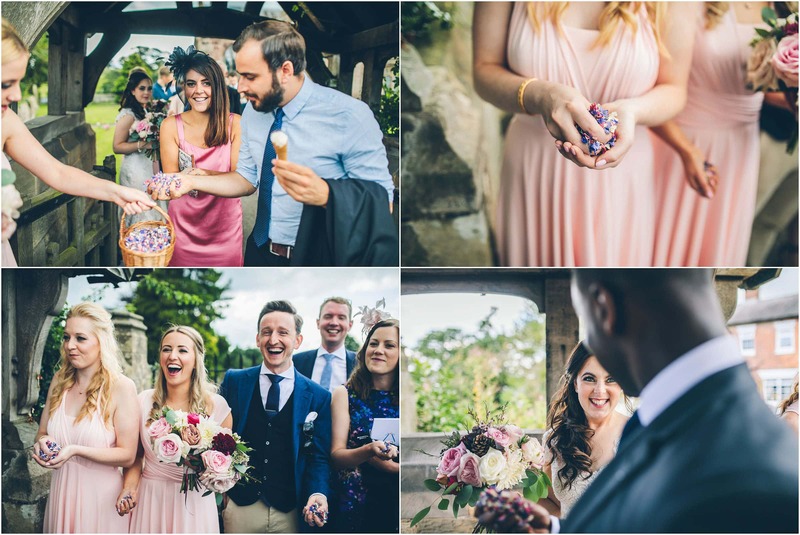 Everything about Combermere Abbey oozes class and sophistication … the perfect venue for these two, Emily and Nick. 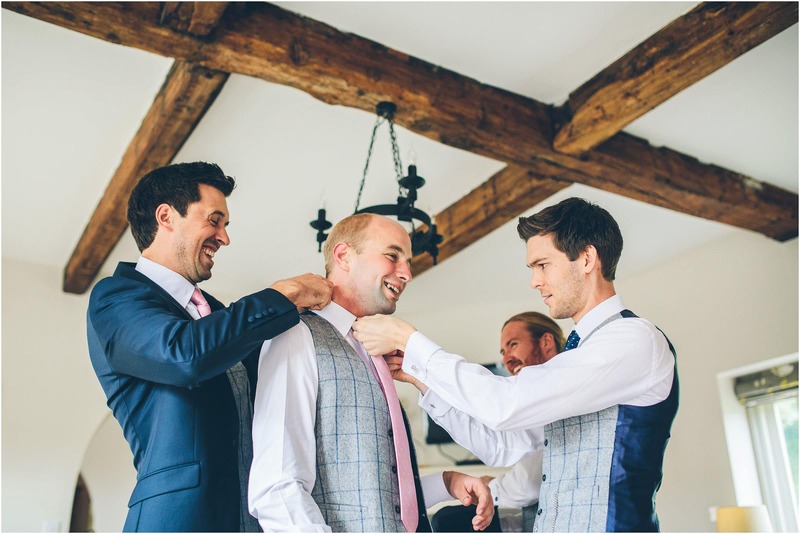 I first met these guys in one of my local boozers and instantly hit it off. 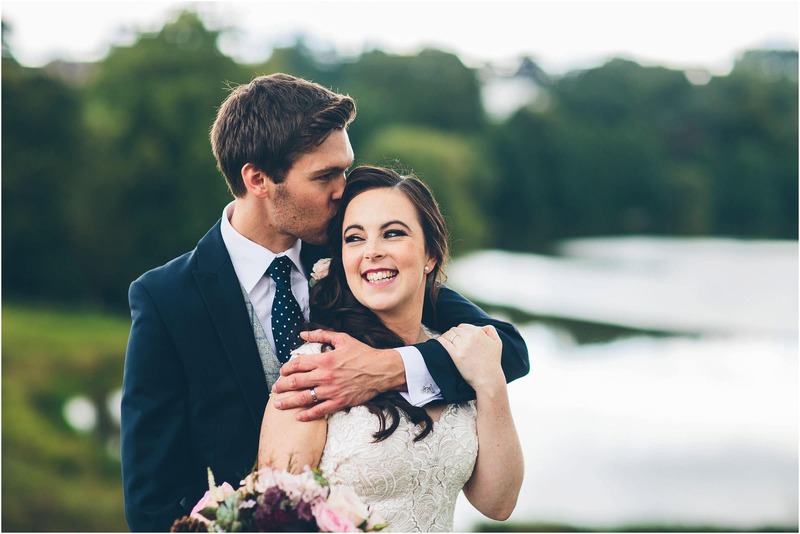 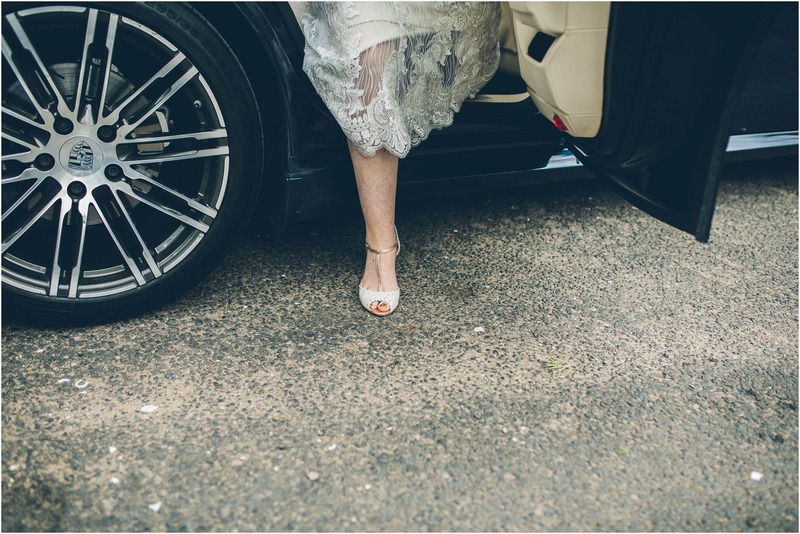 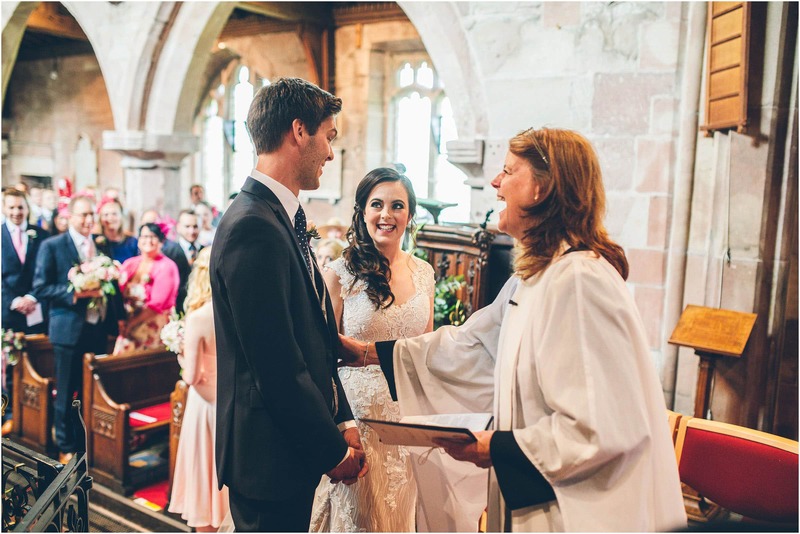 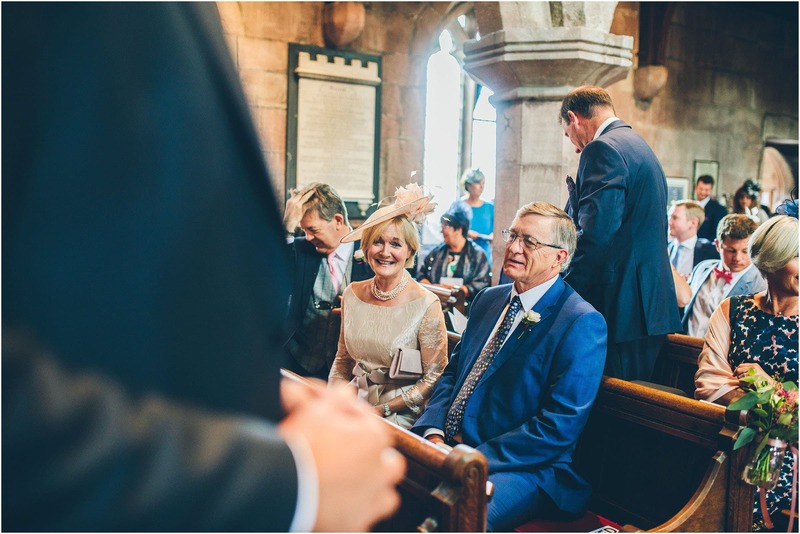 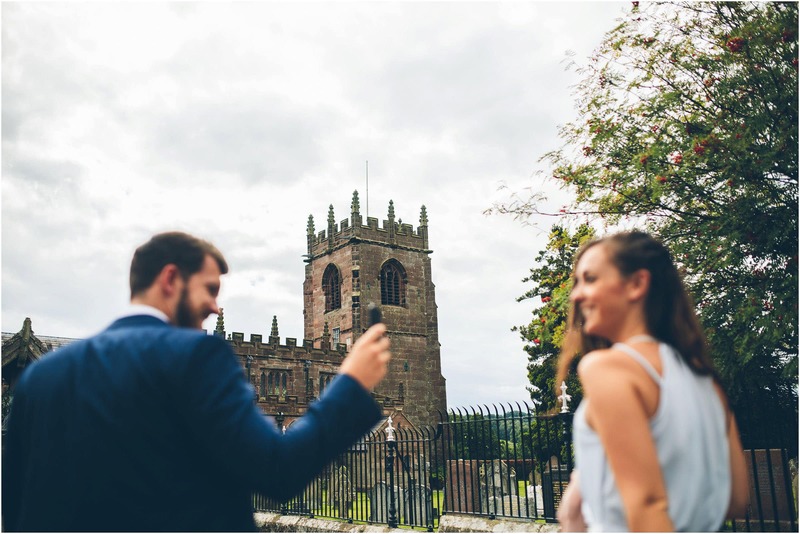 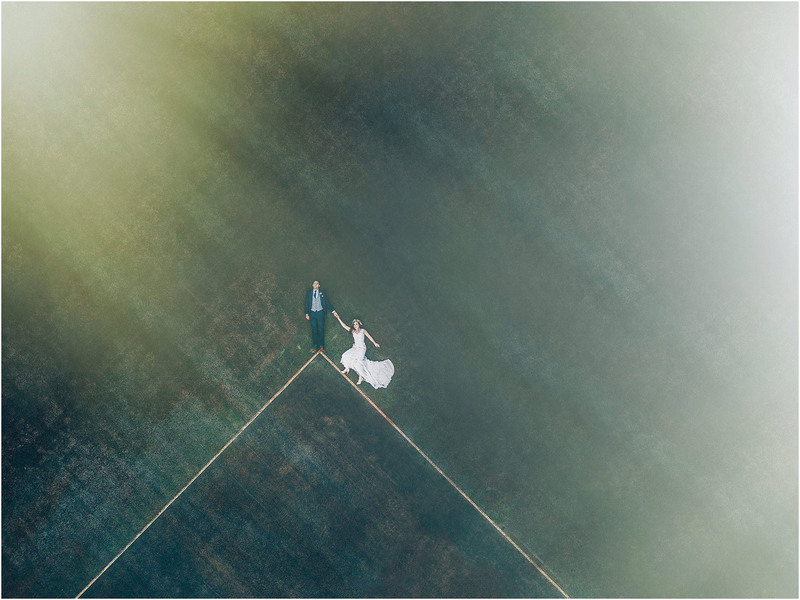 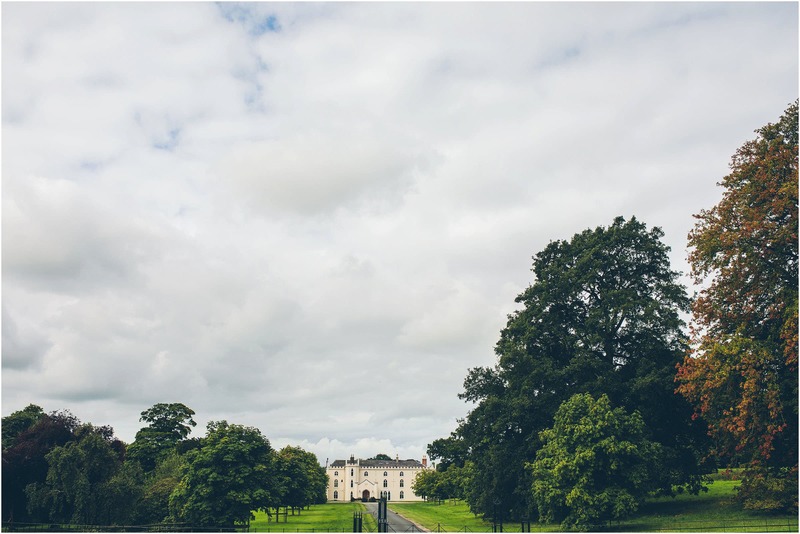 We spent over an hour laughing and chatting about their plans and getting excited about their wedding at Combermere Abbey. 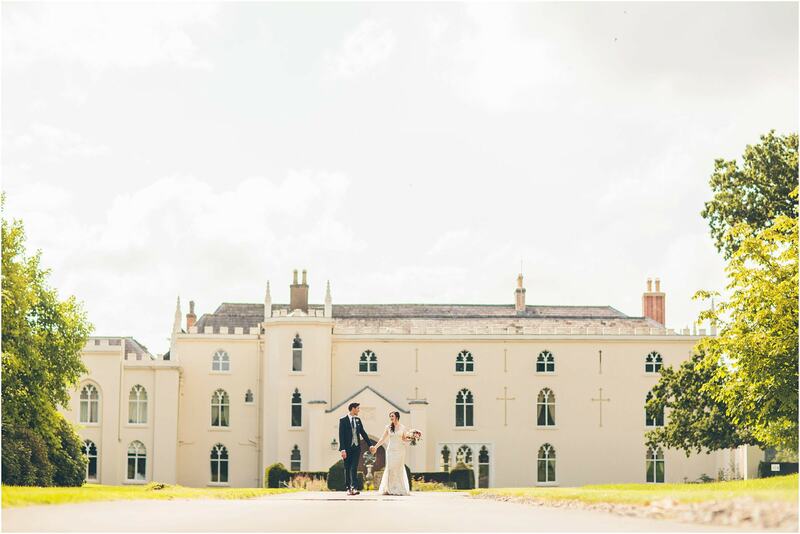 Being a wedding photographer at Combermere Abbey is as good as it gets in this industry and I can’t wait to hook up with the team there again in the future.